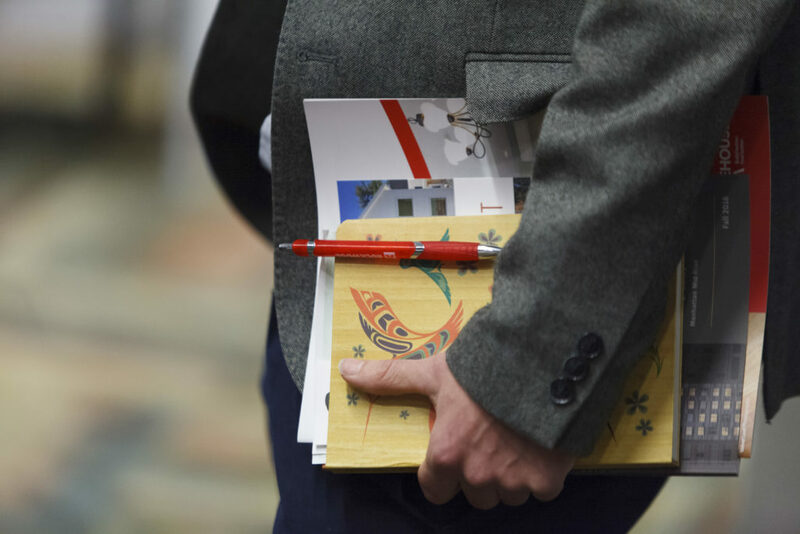 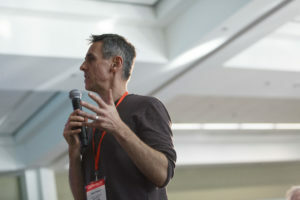 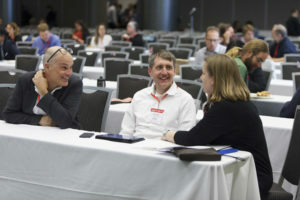 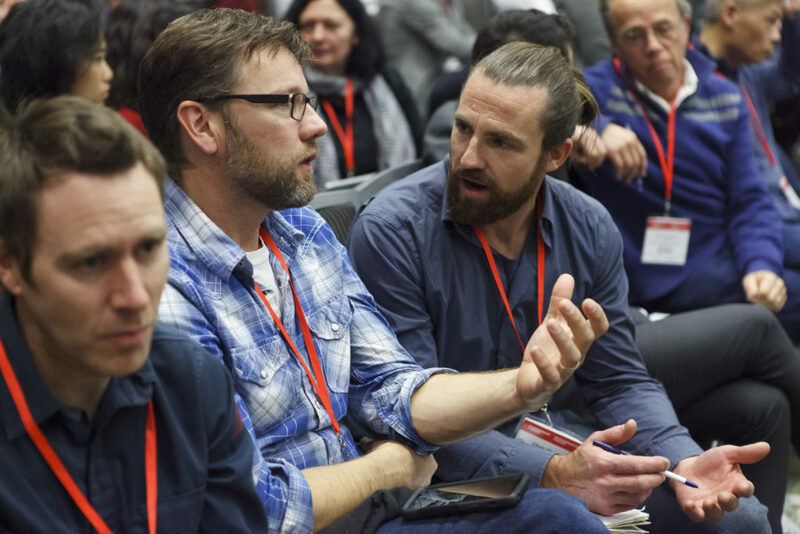 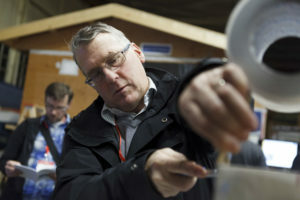 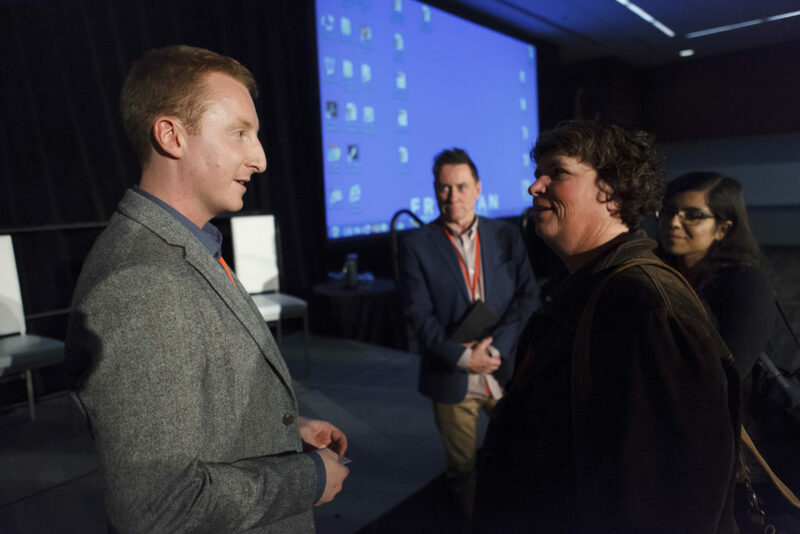 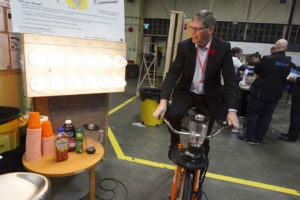 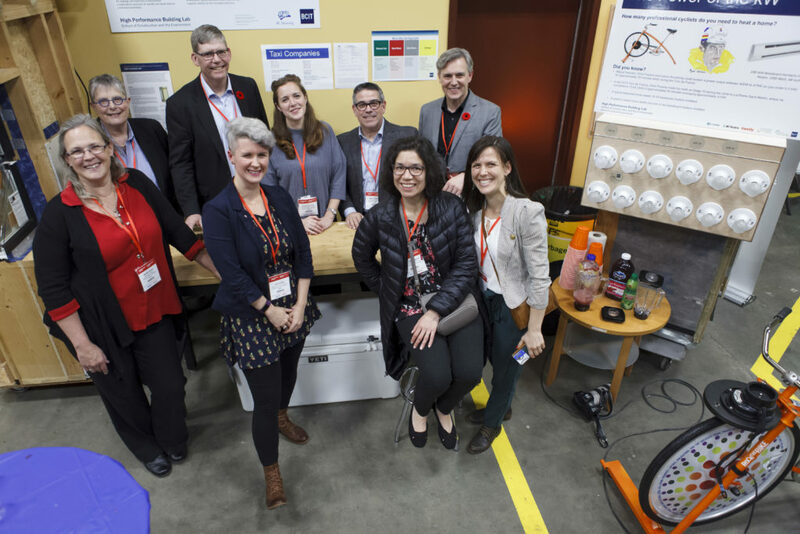 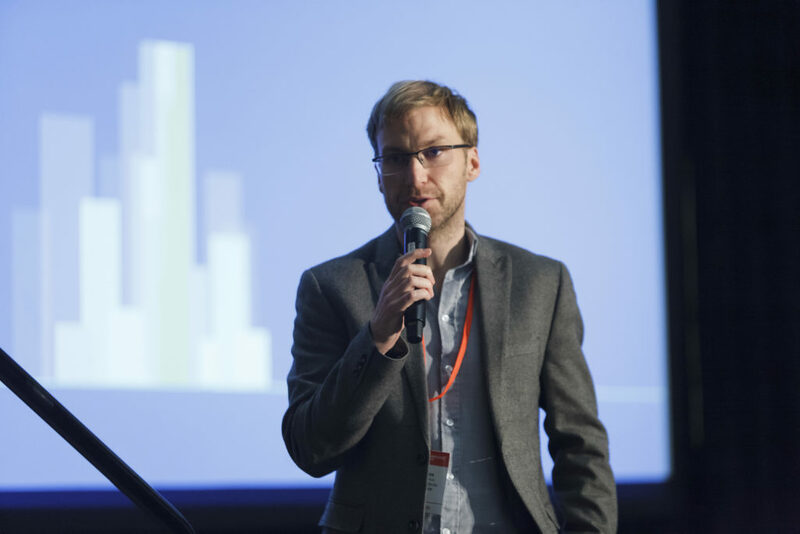 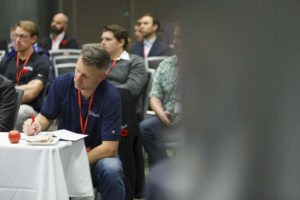 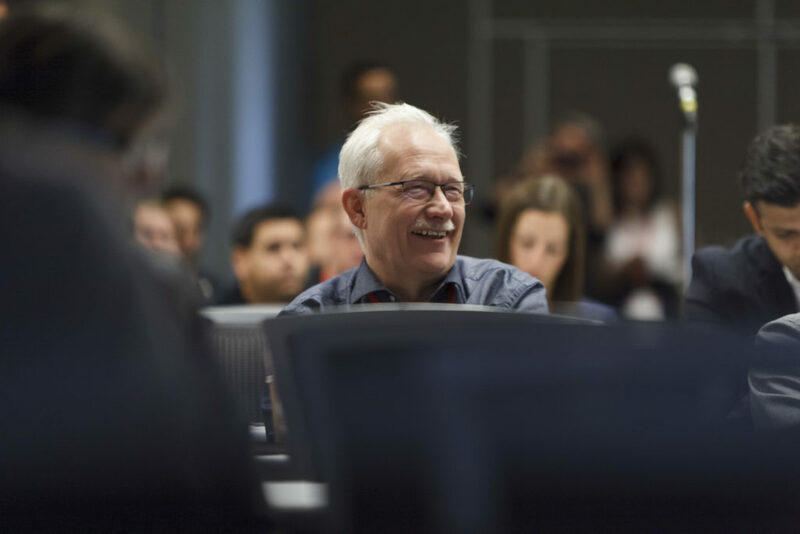 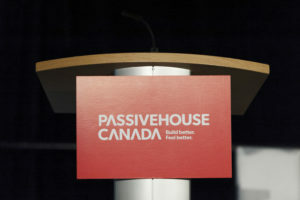 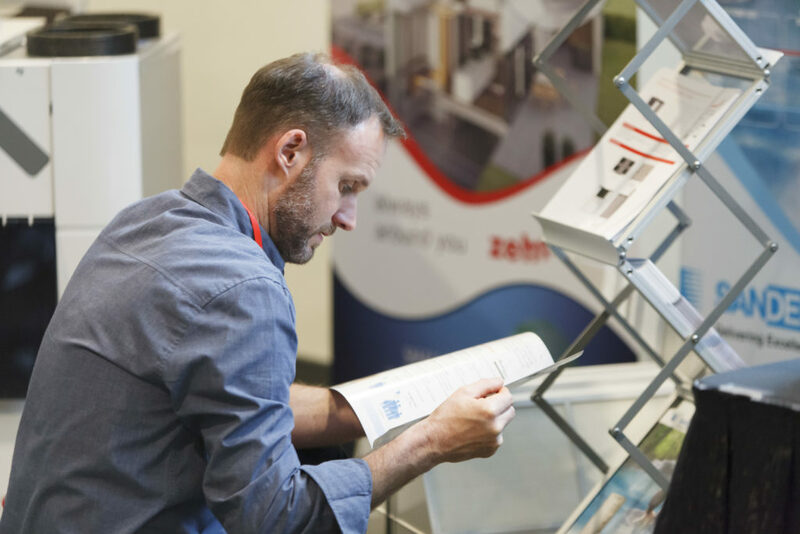 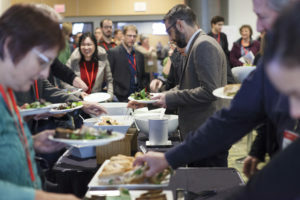 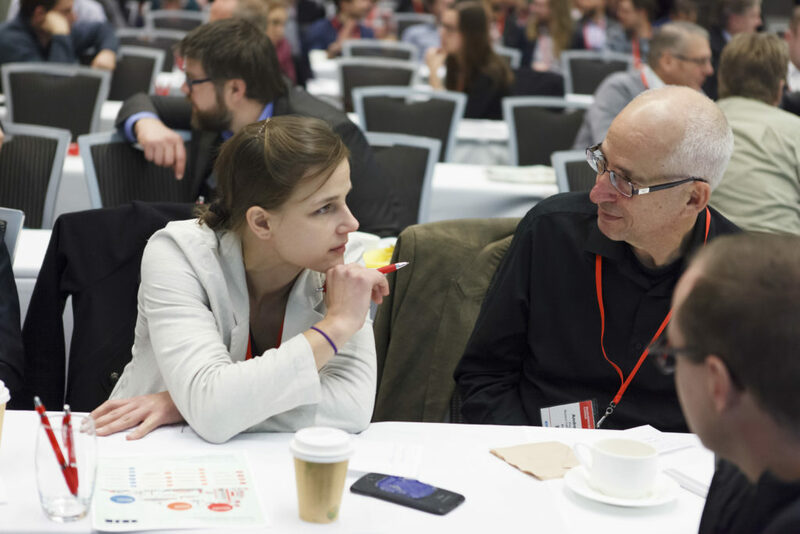 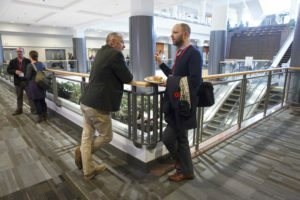 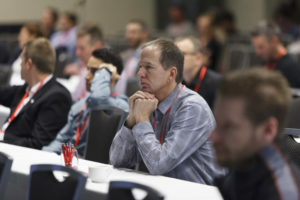 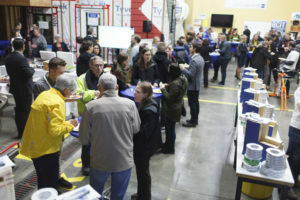 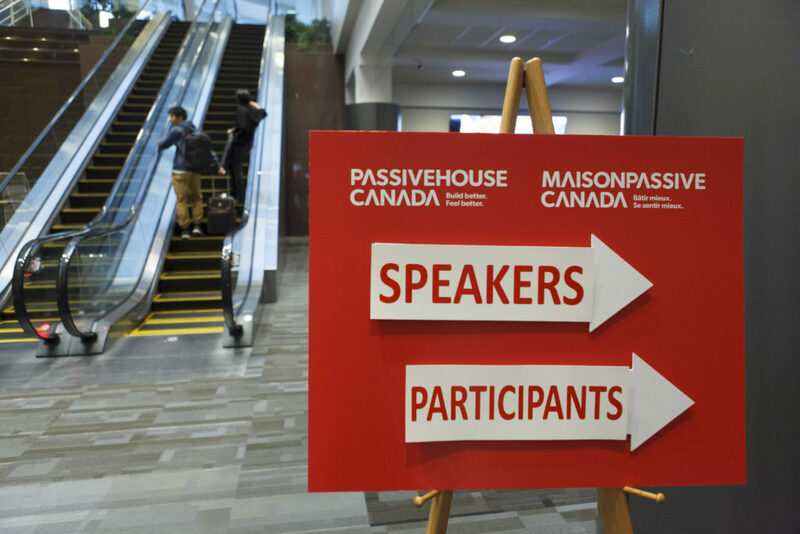 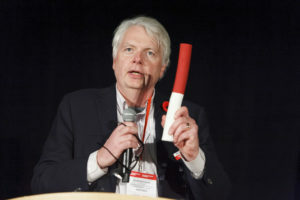 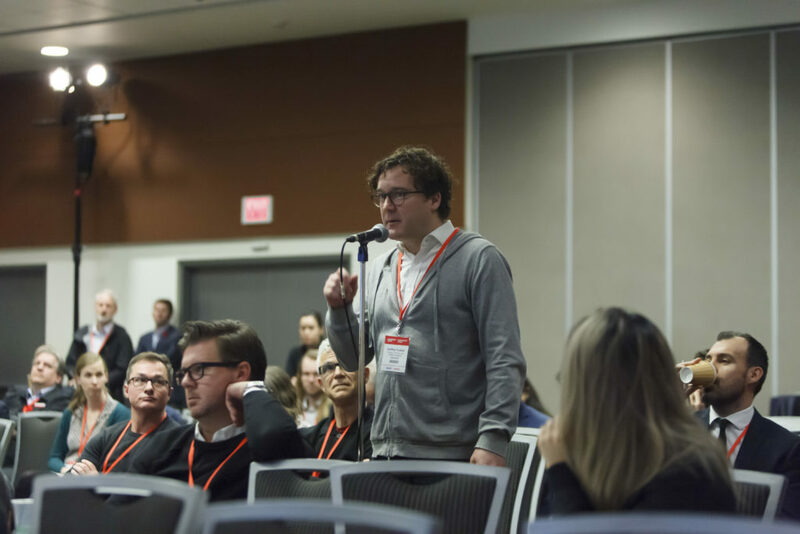 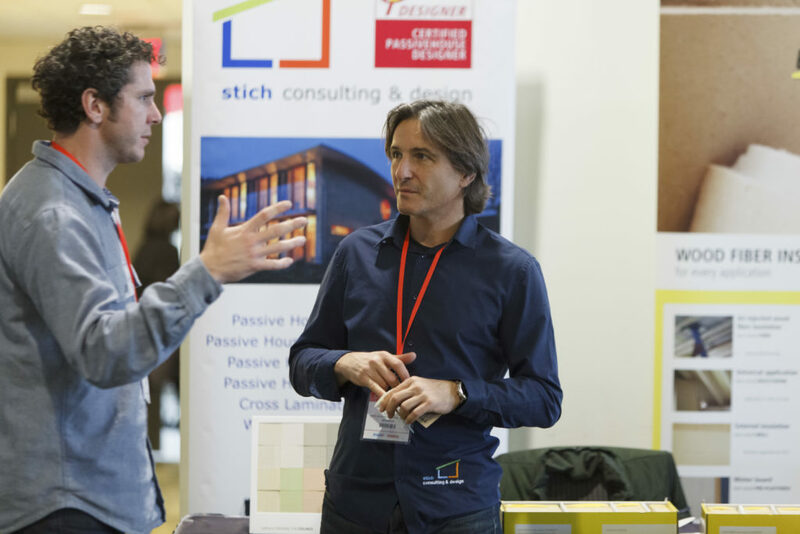 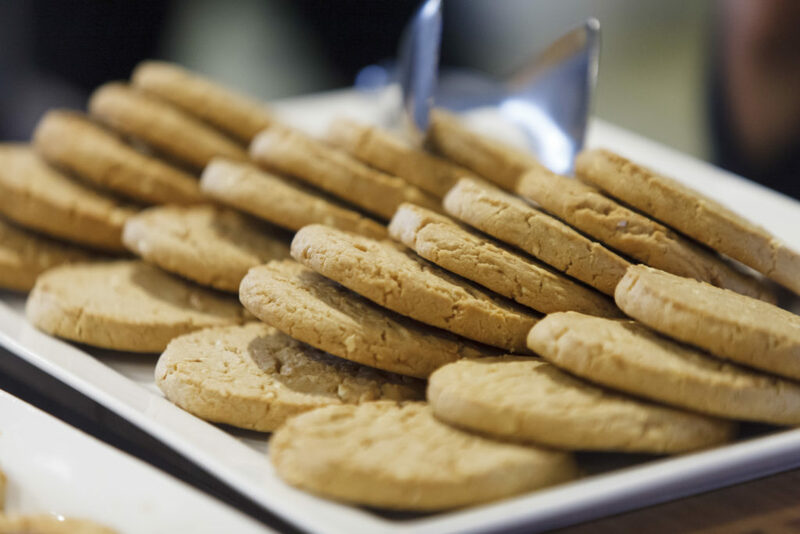 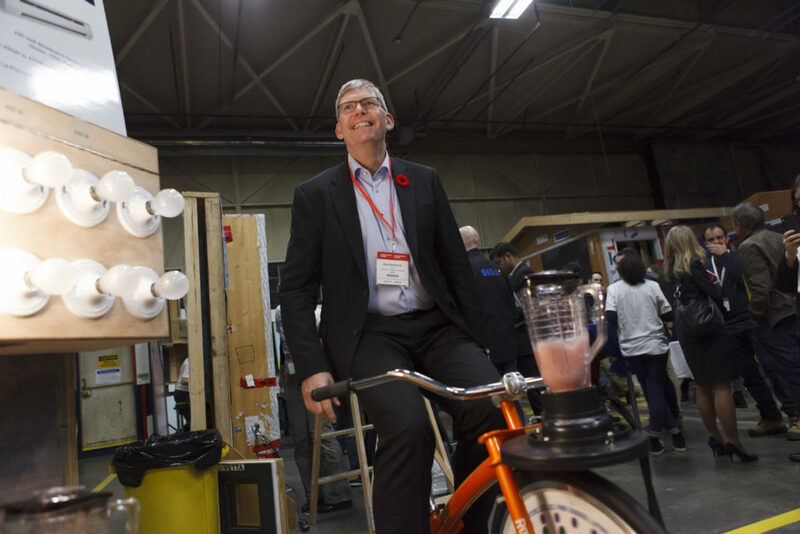 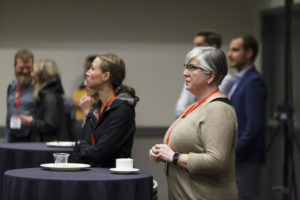 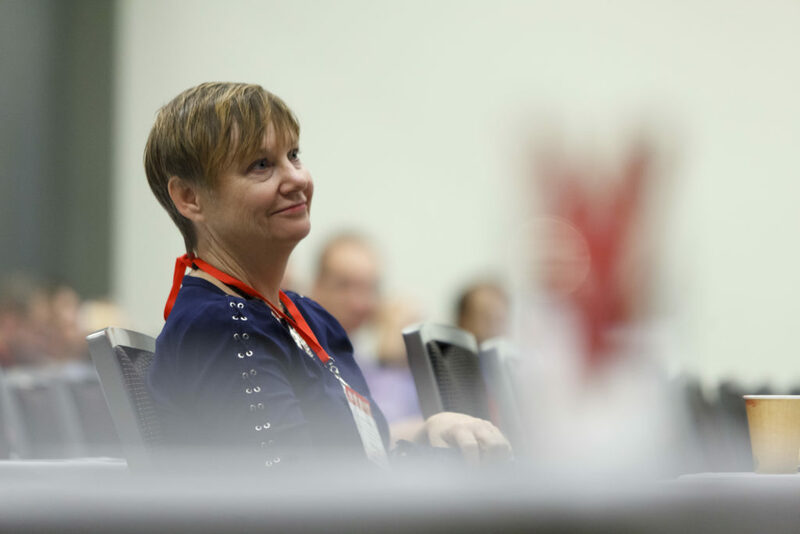 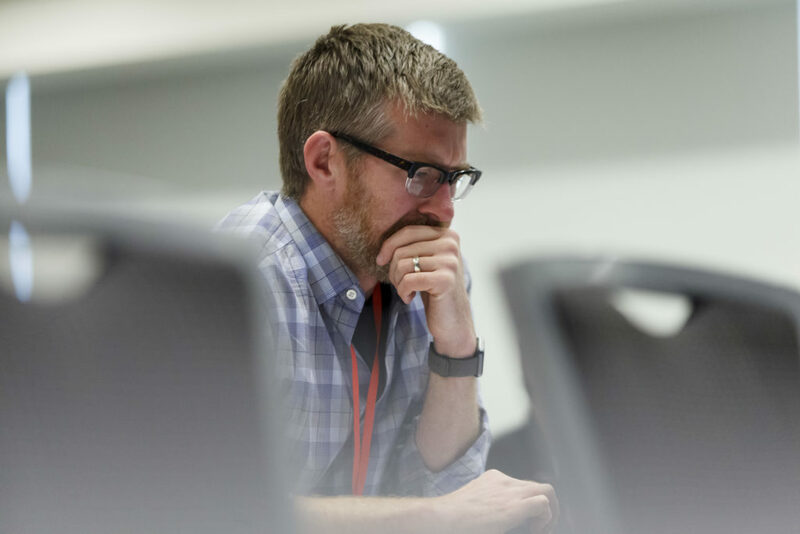 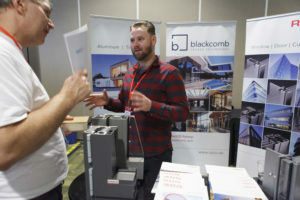 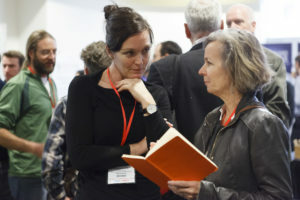 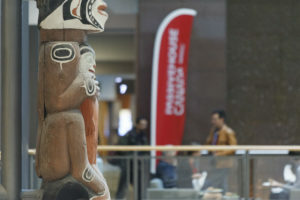 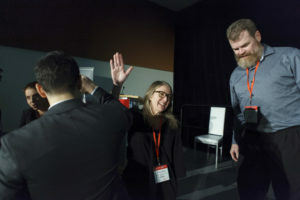 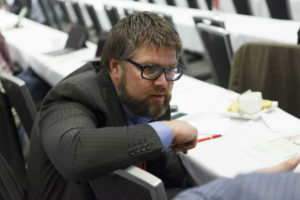 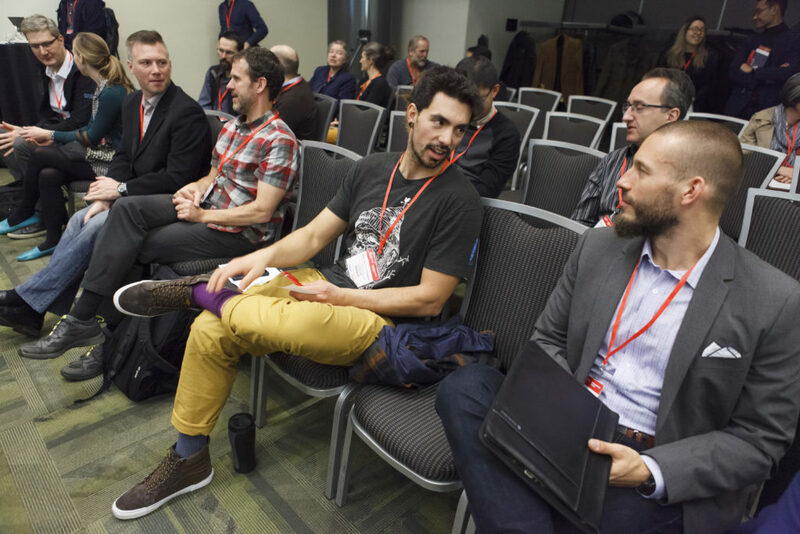 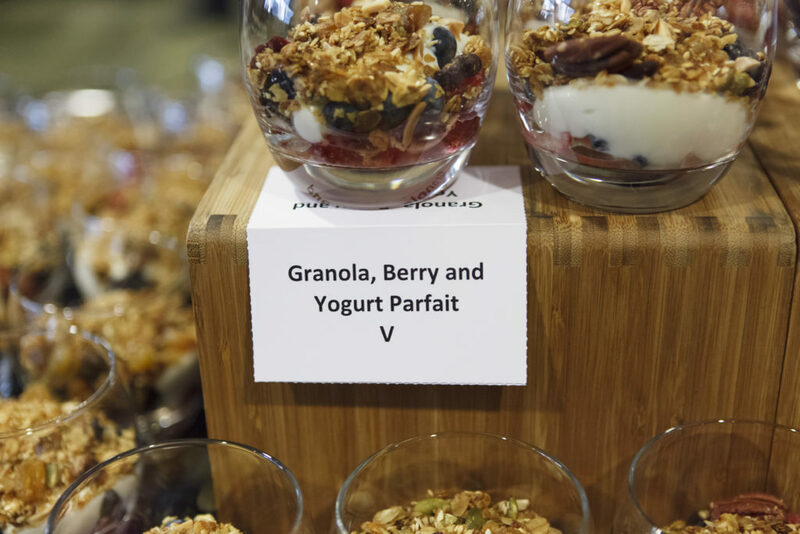 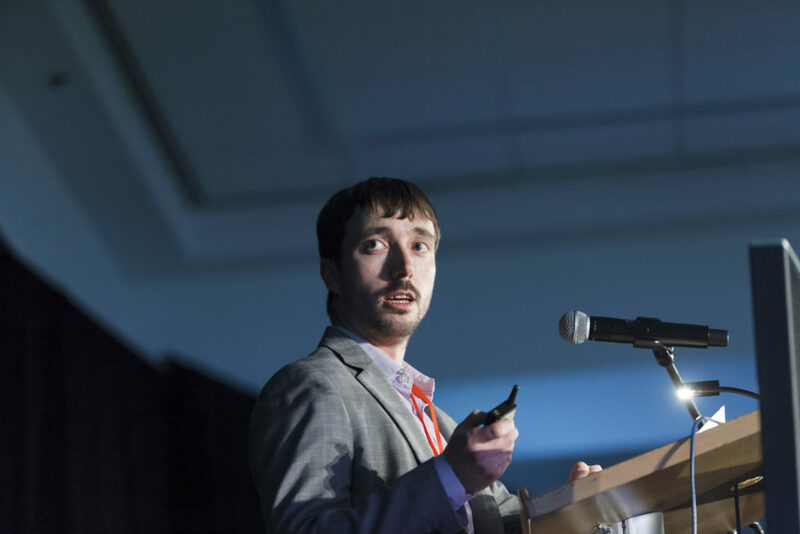 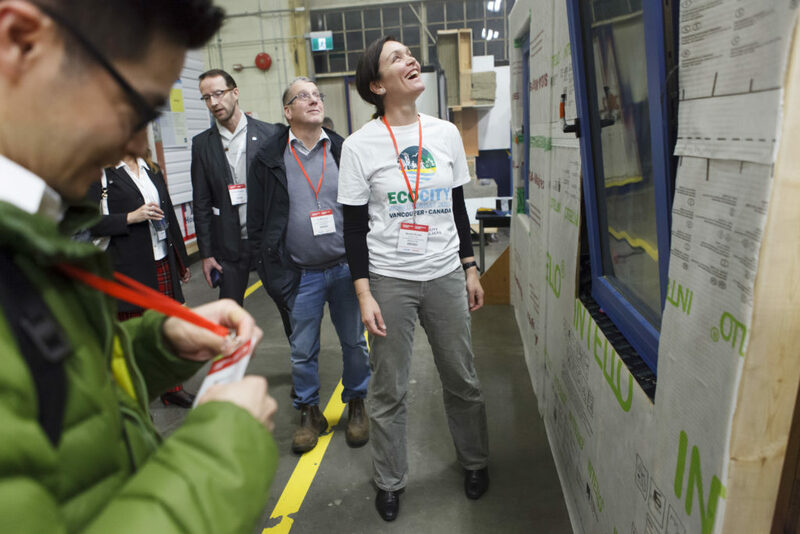 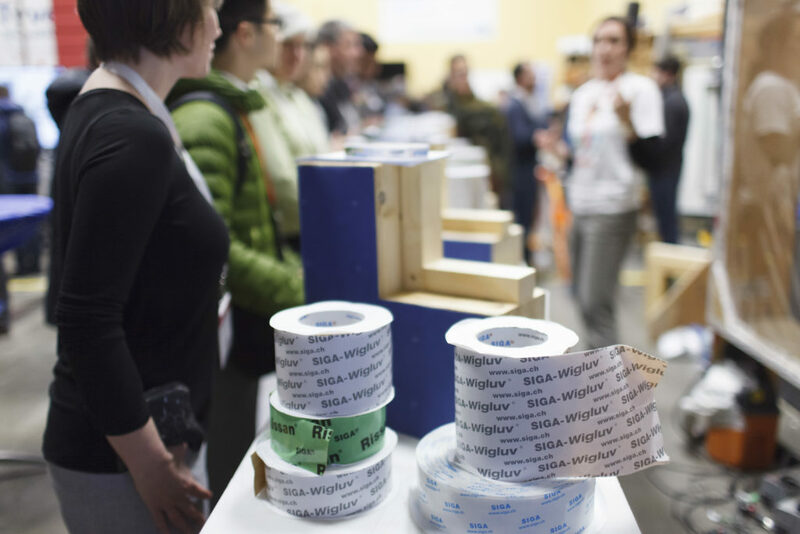 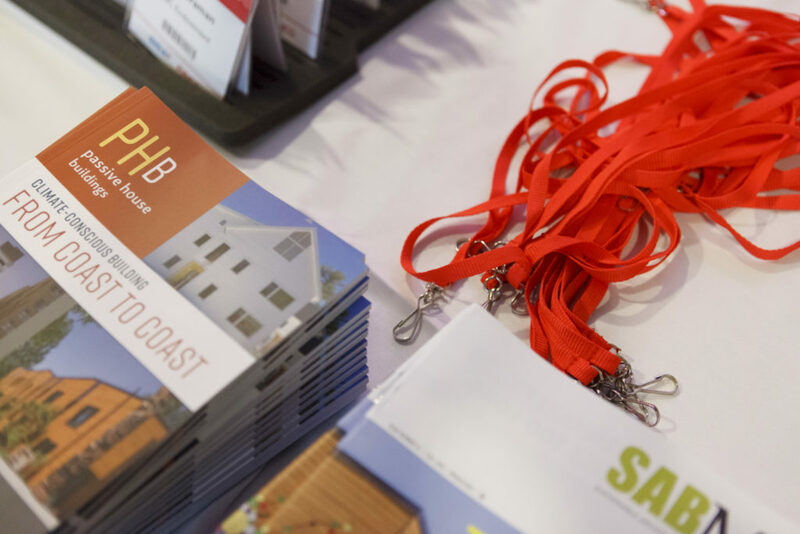 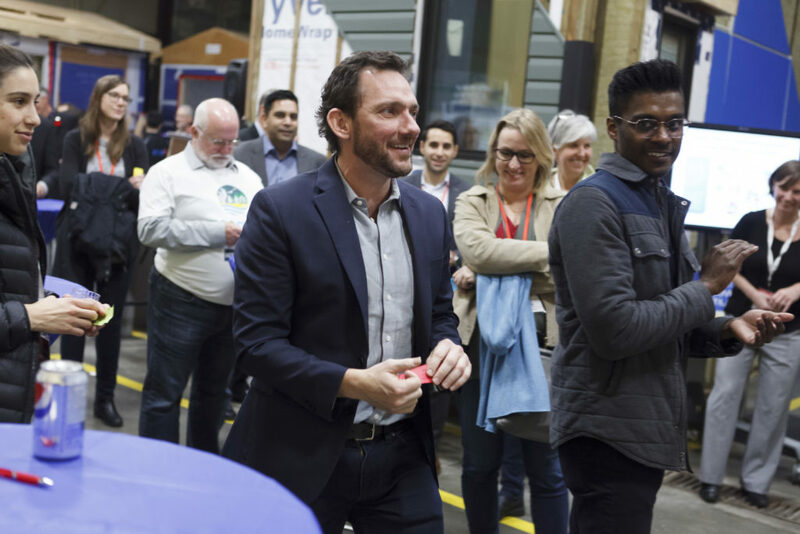 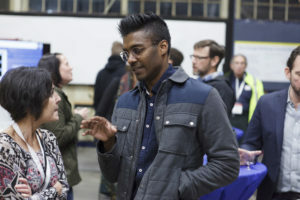 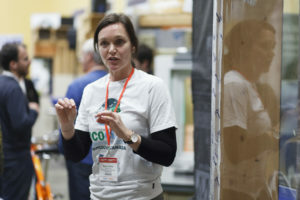 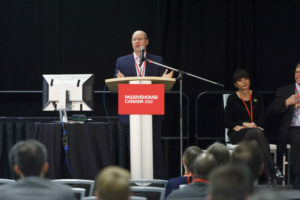 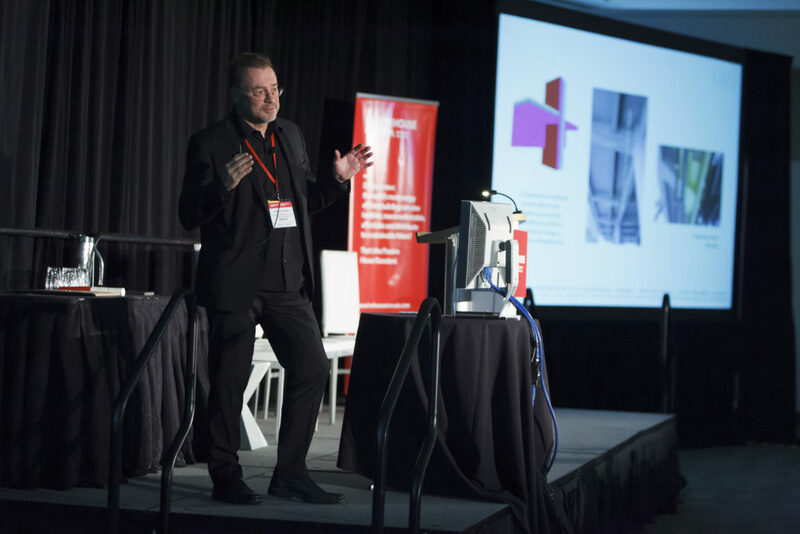 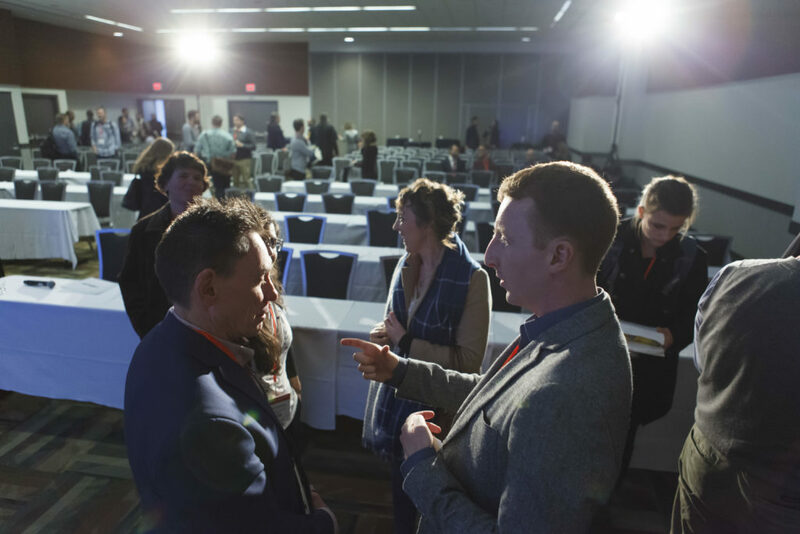 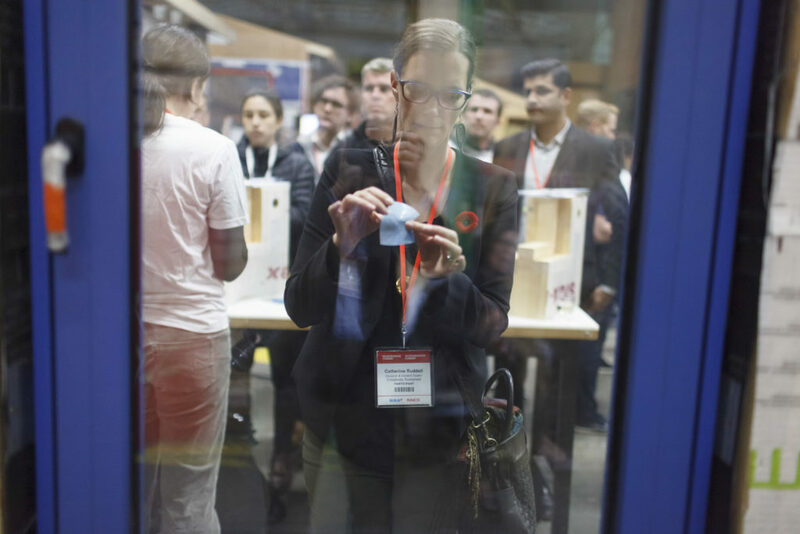 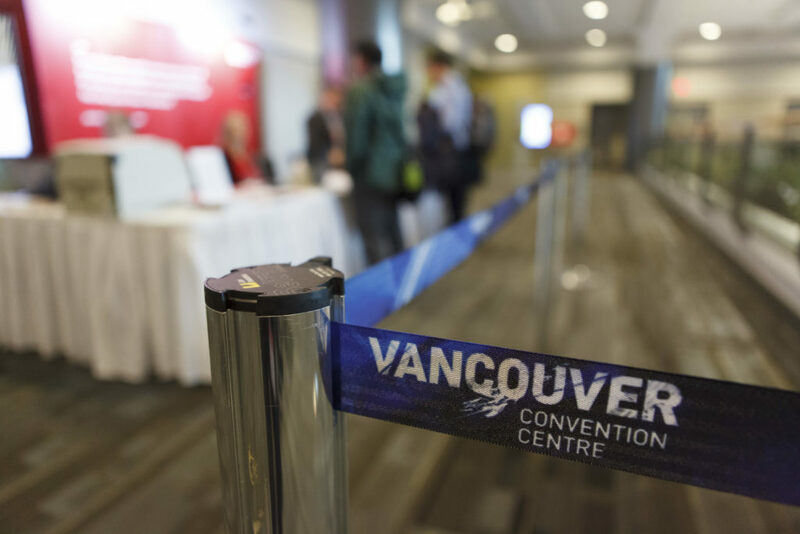 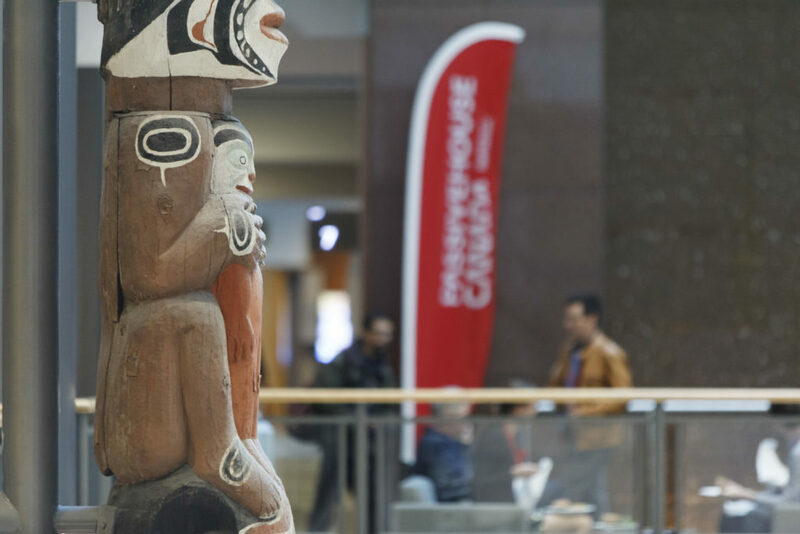 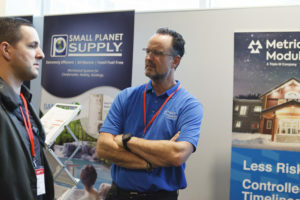 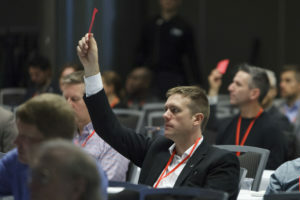 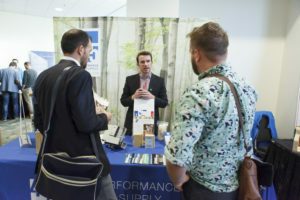 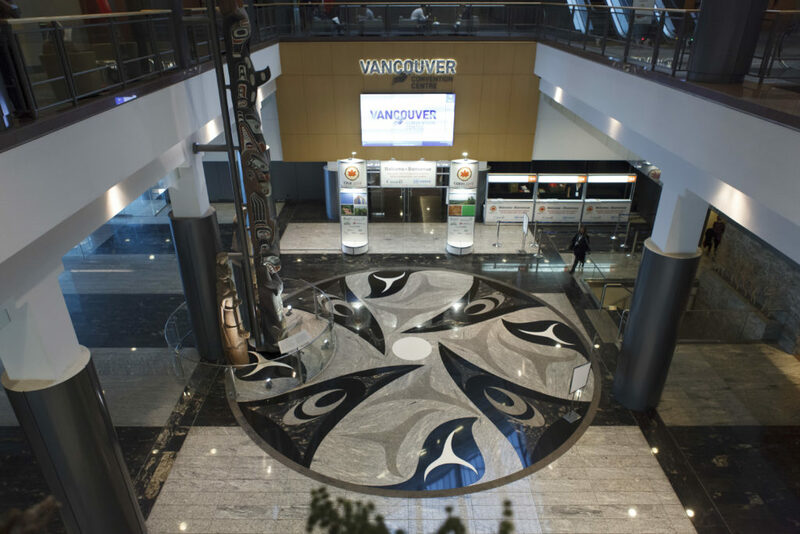 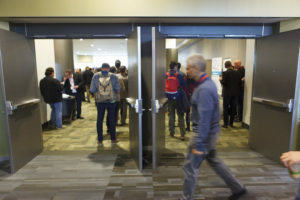 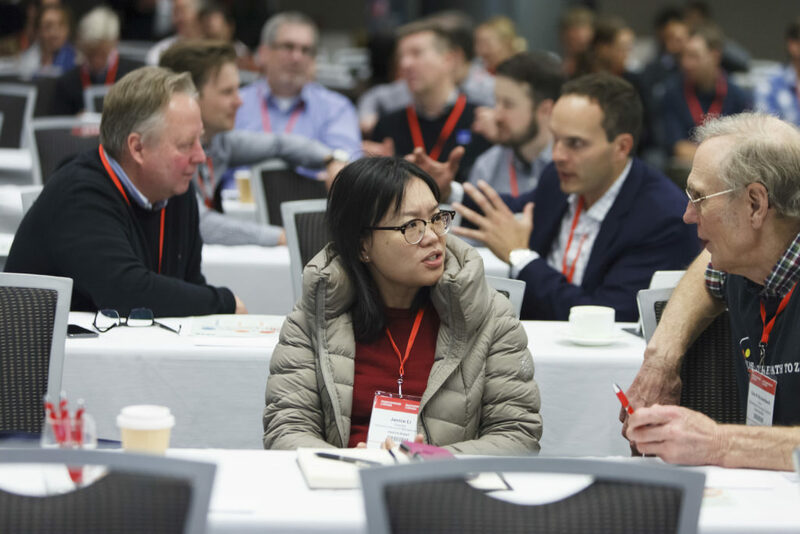 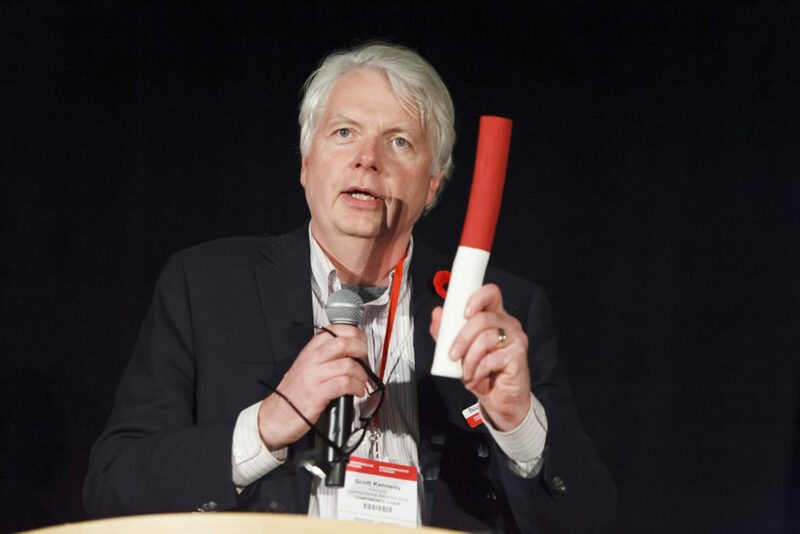 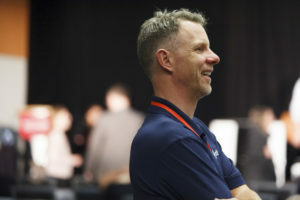 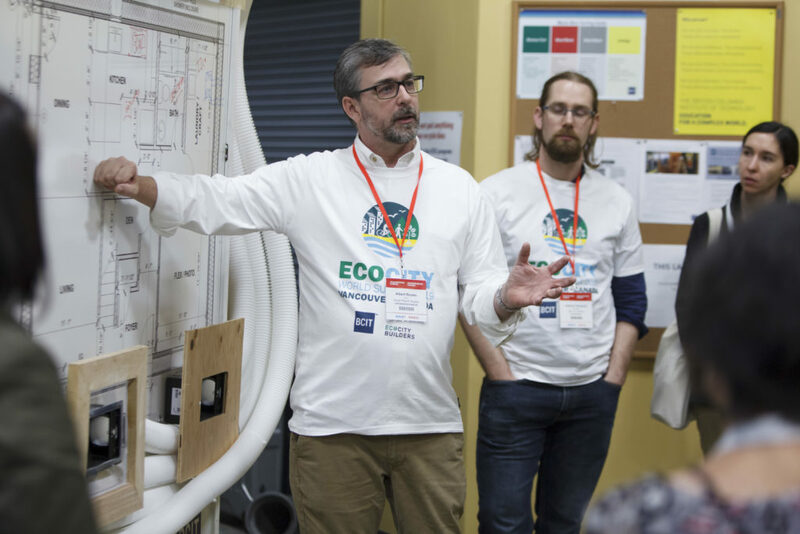 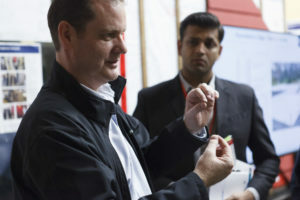 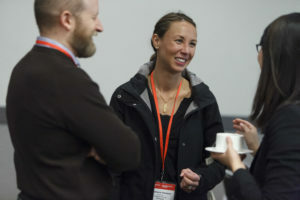 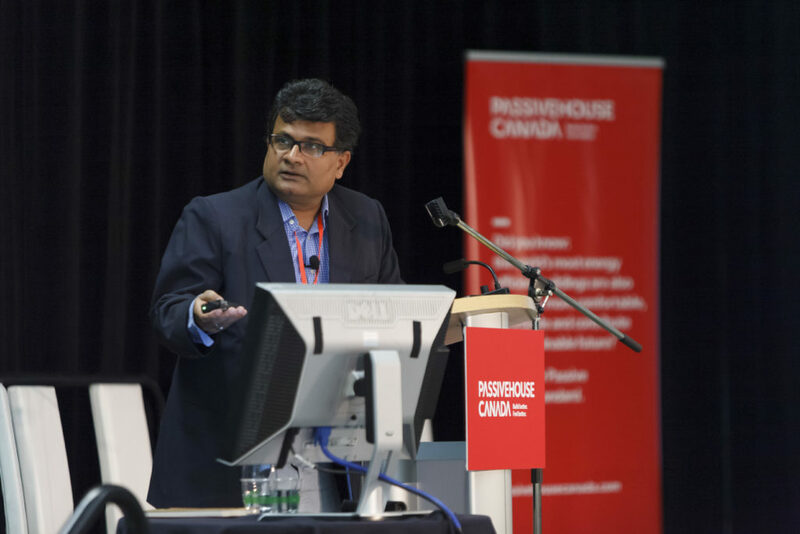 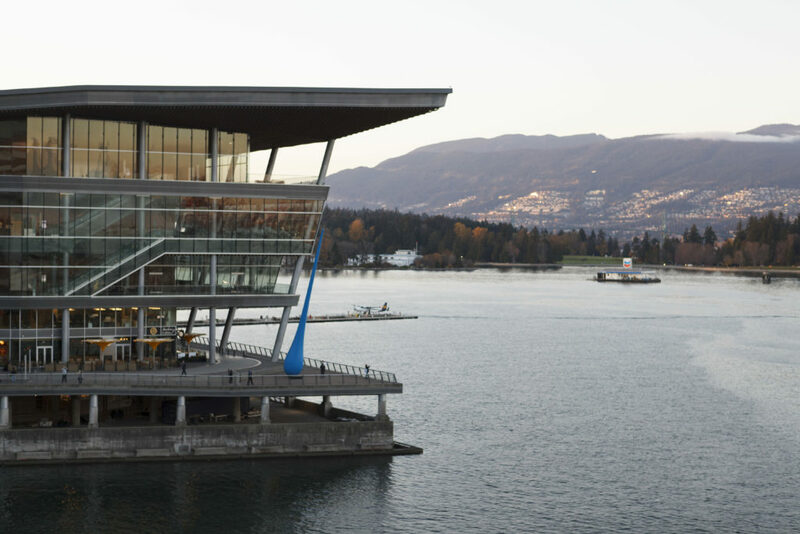 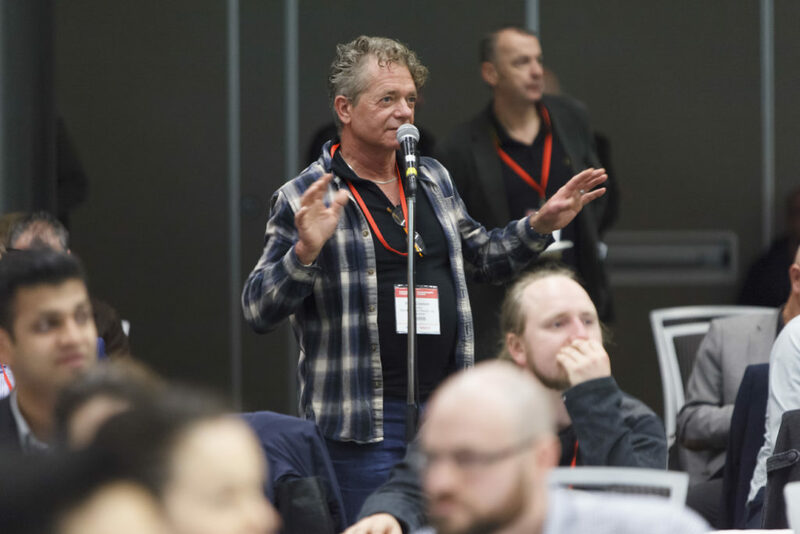 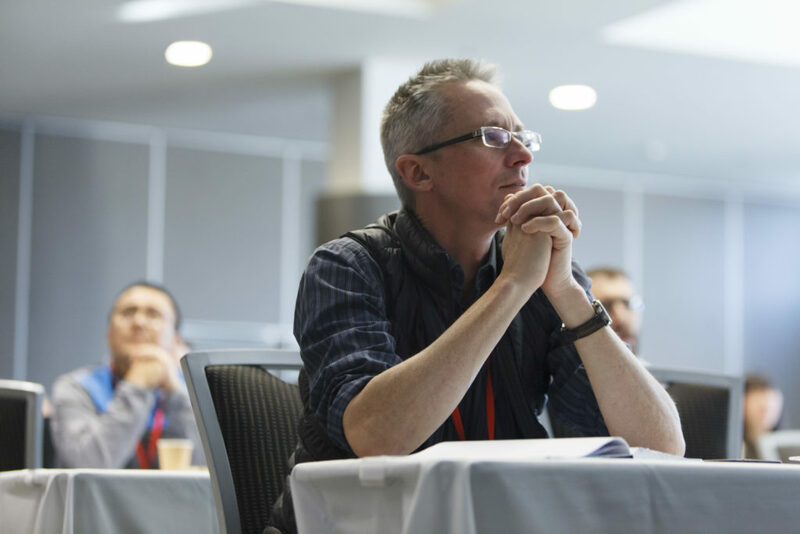 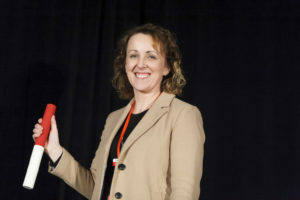 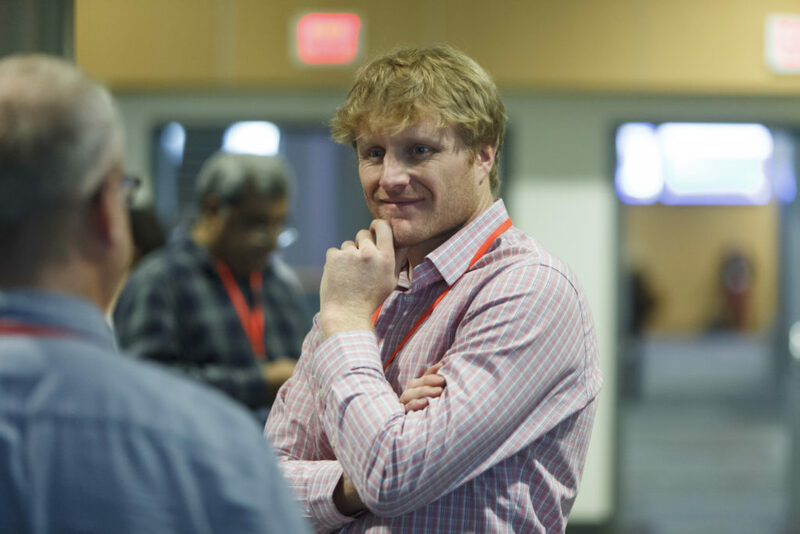 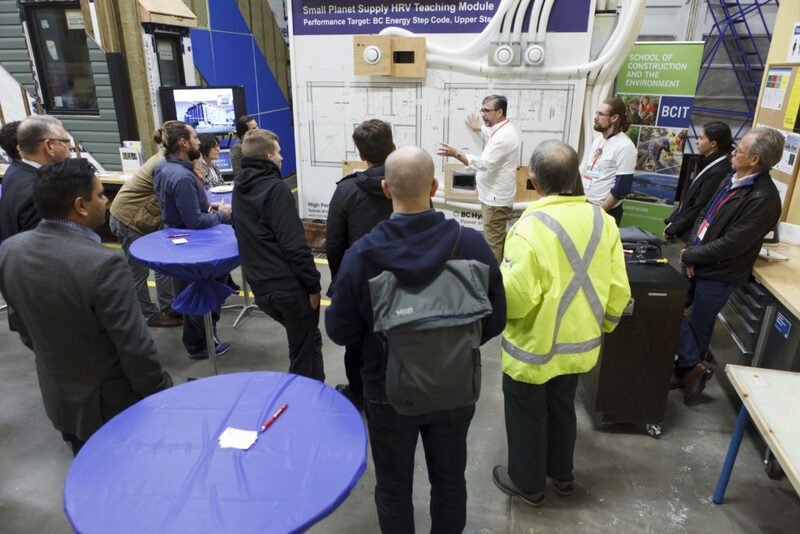 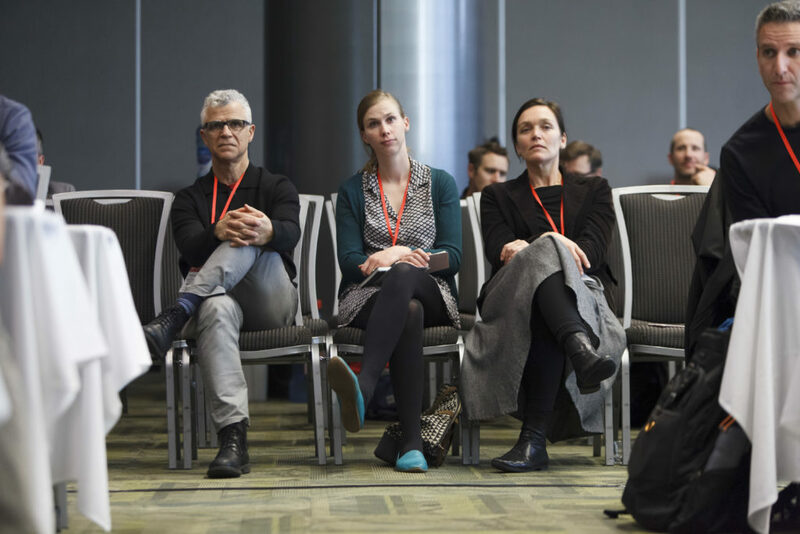 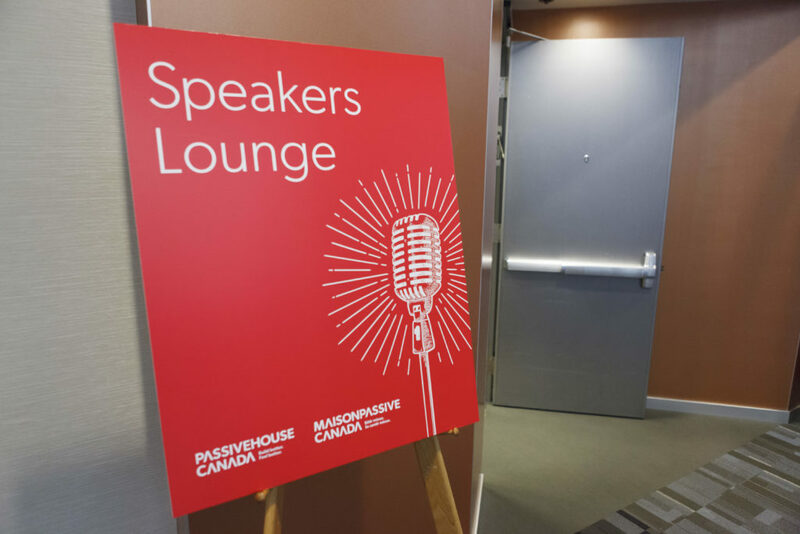 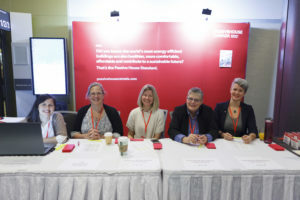 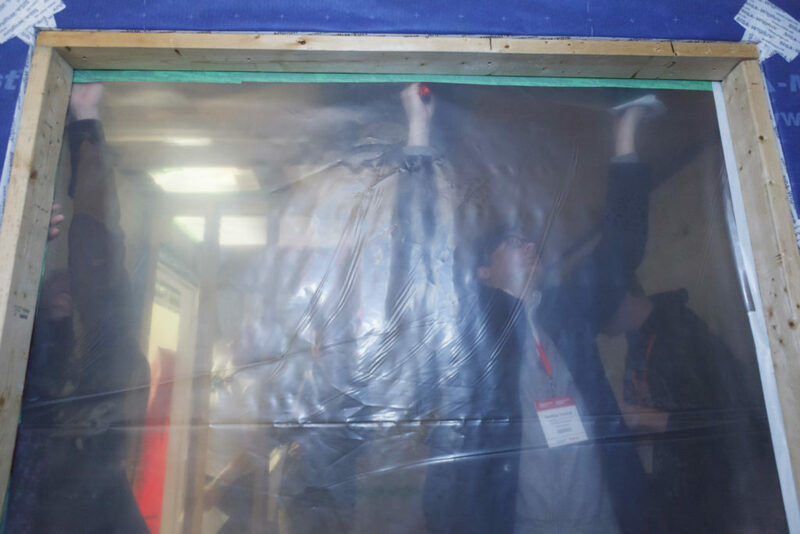 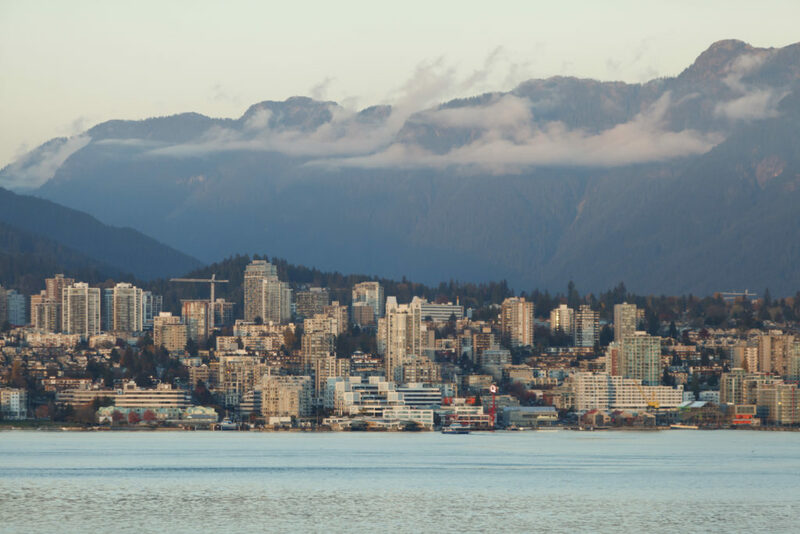 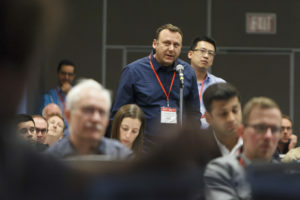 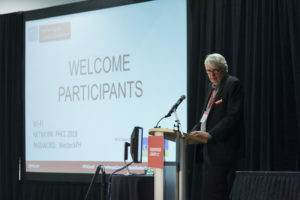 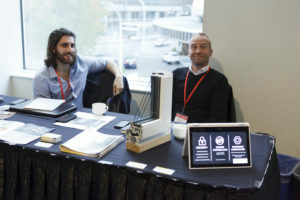 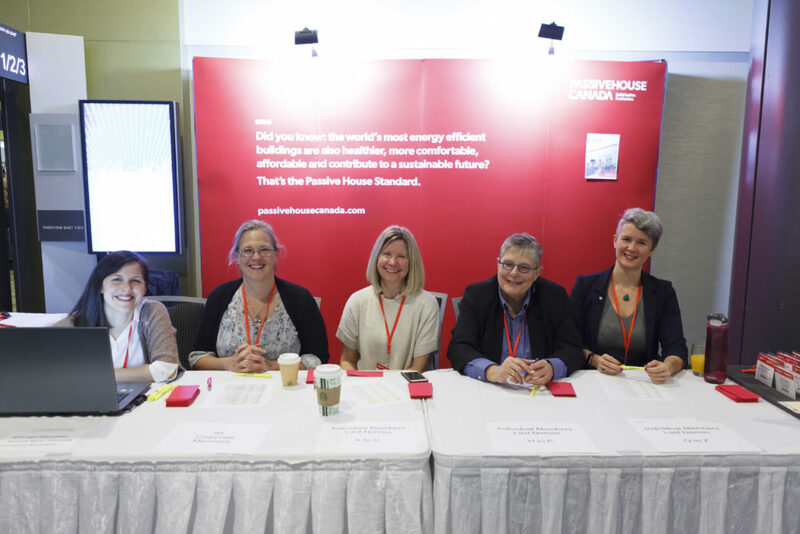 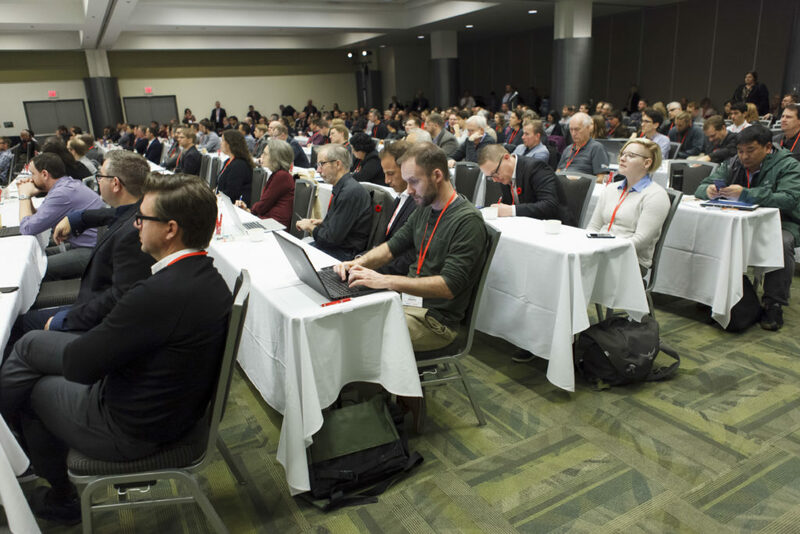 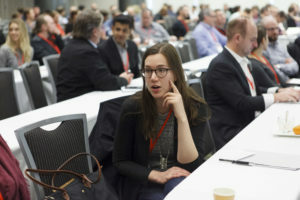 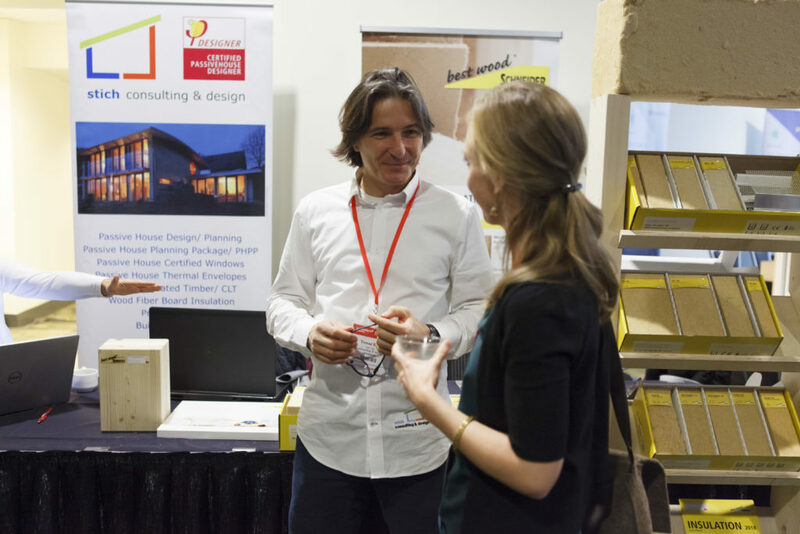 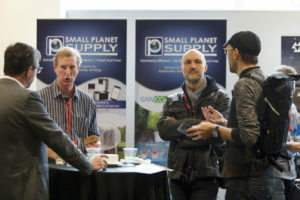 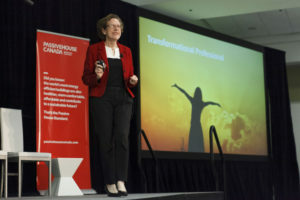 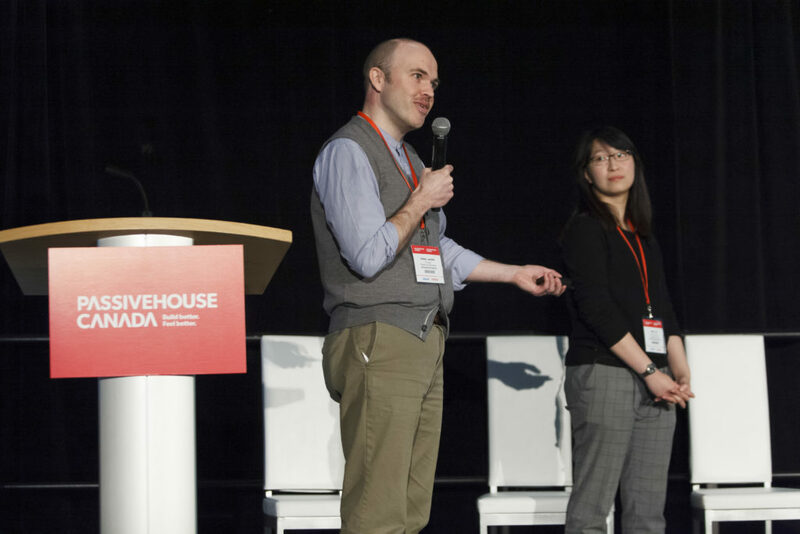 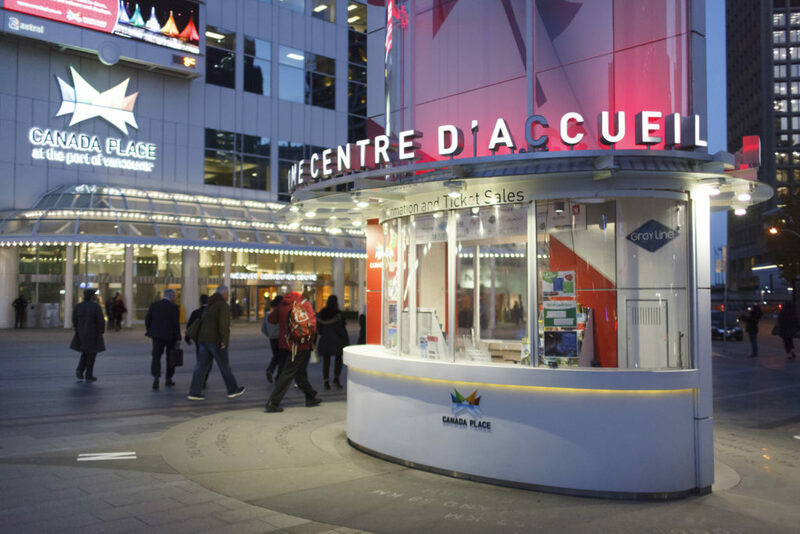 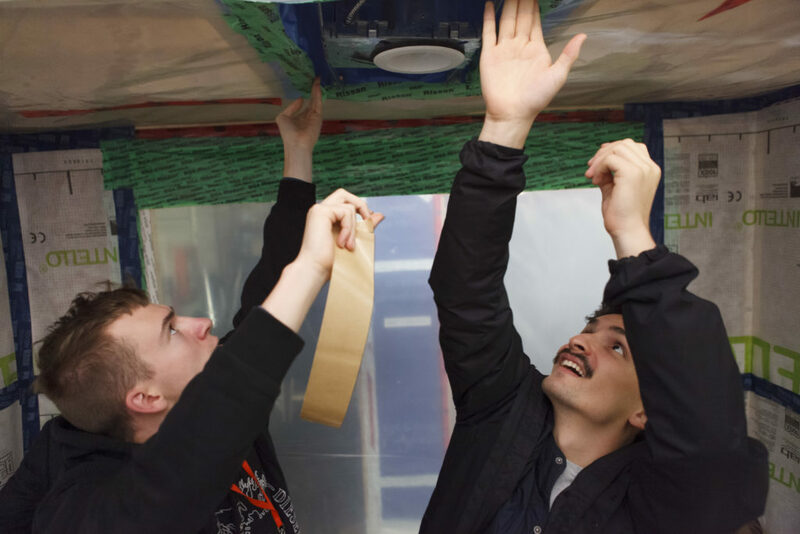 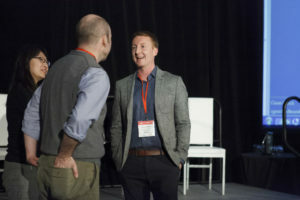 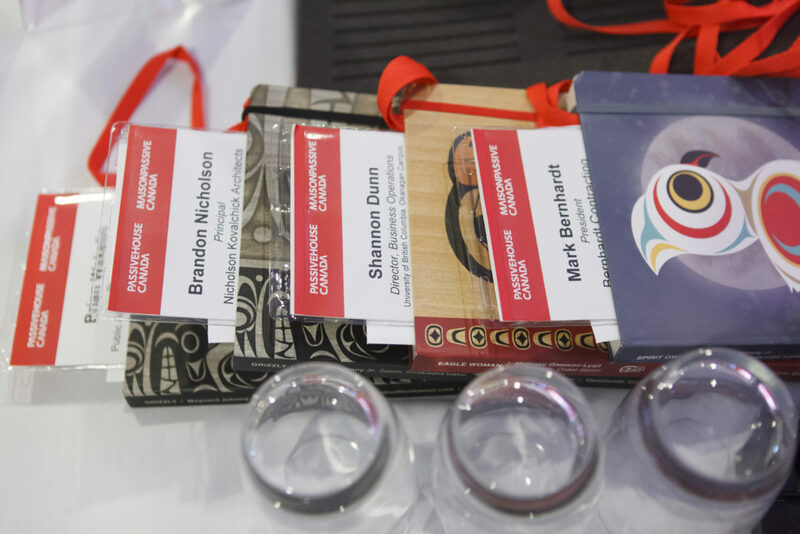 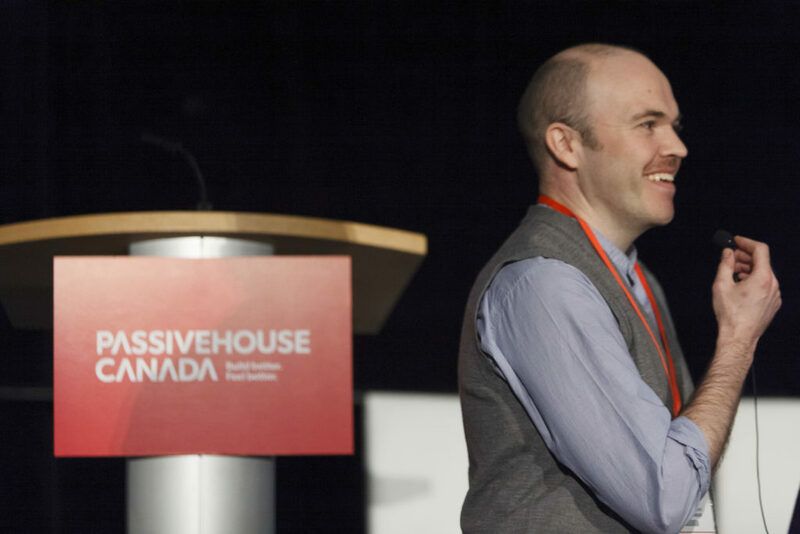 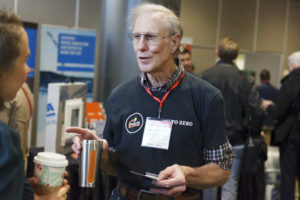 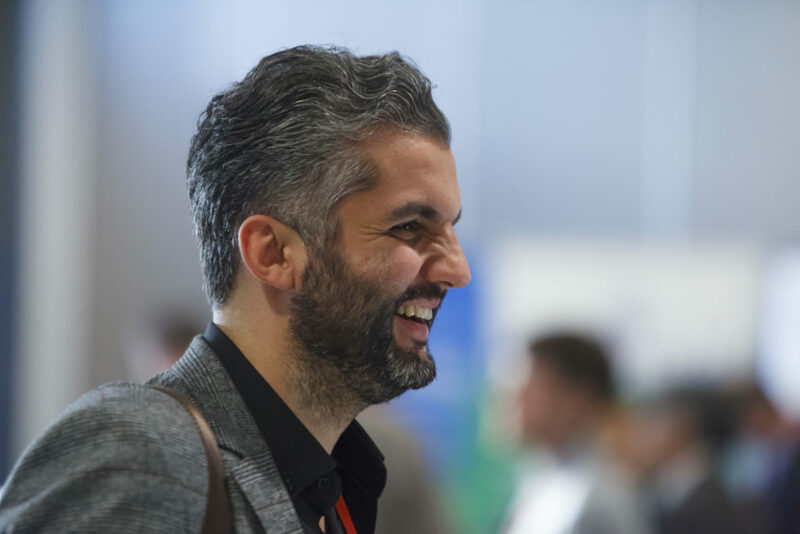 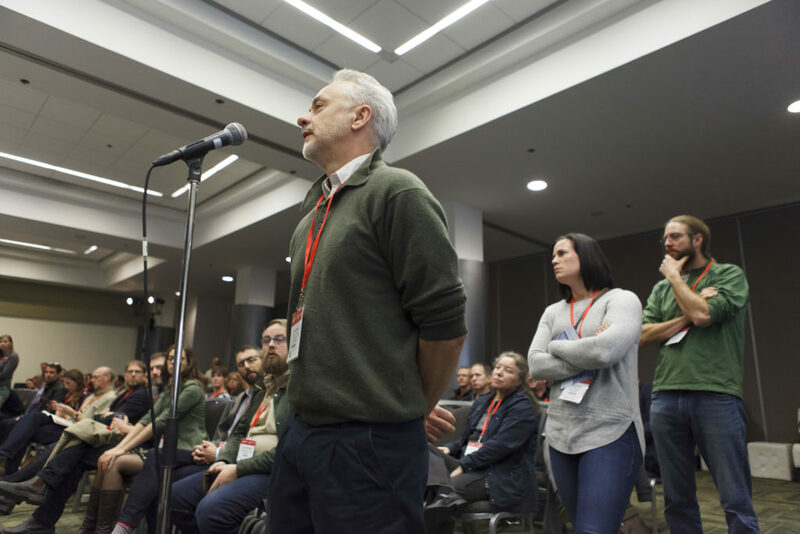 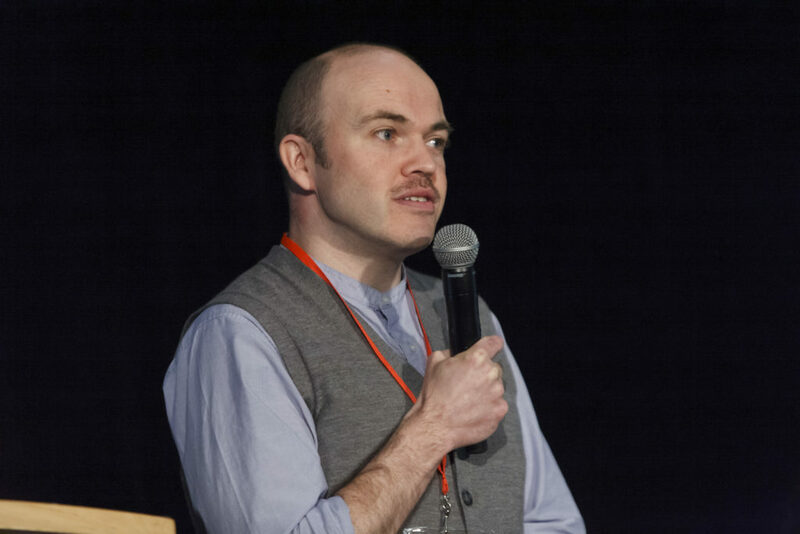 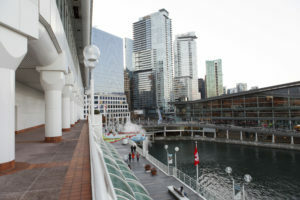 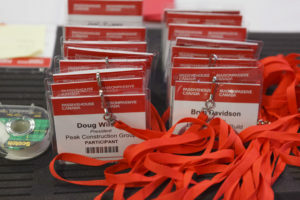 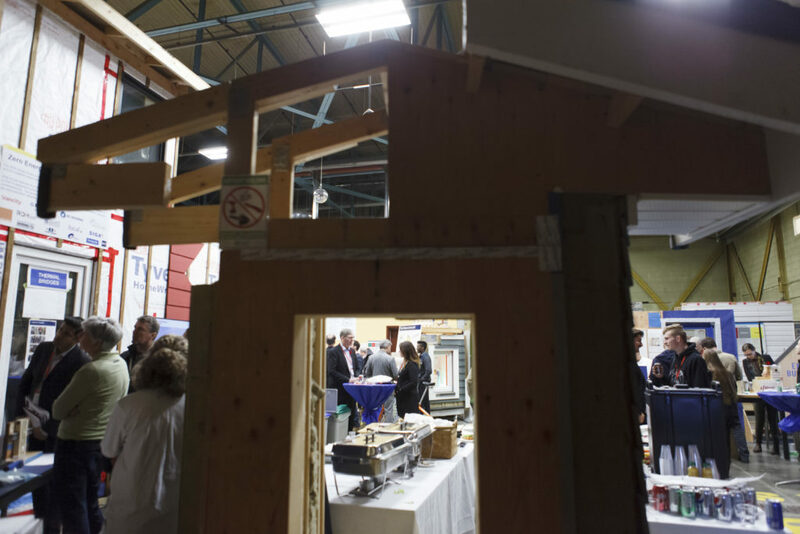 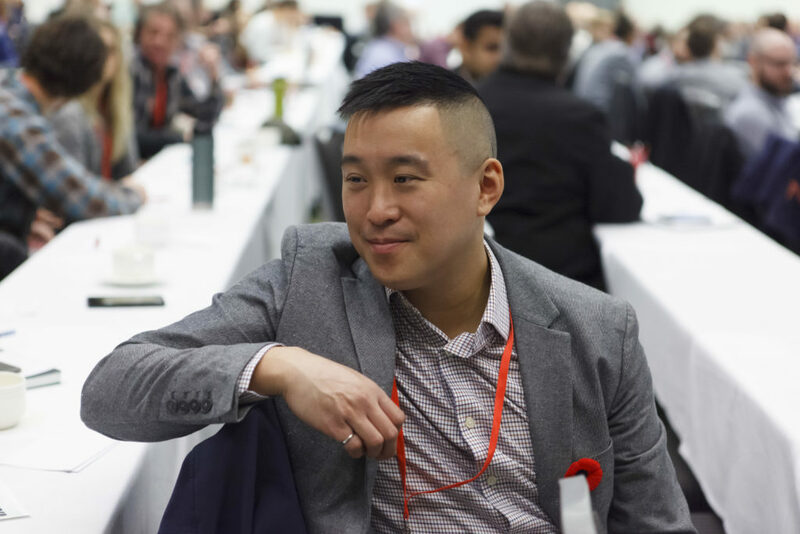 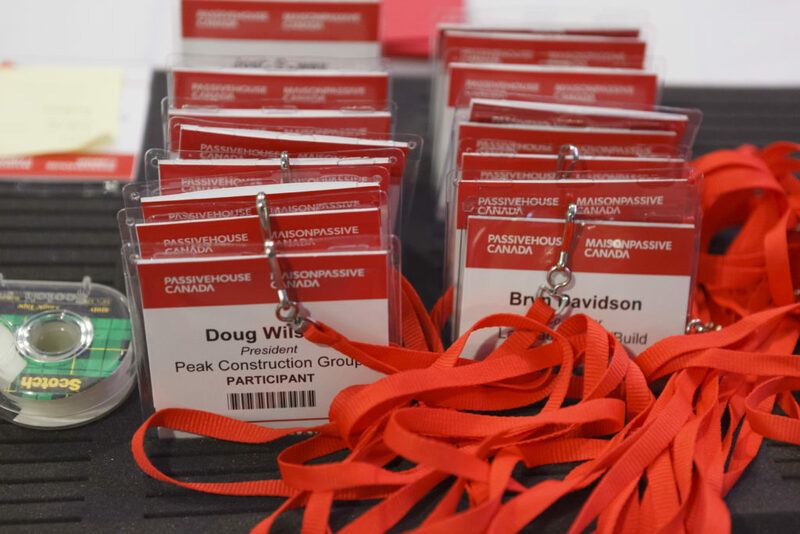 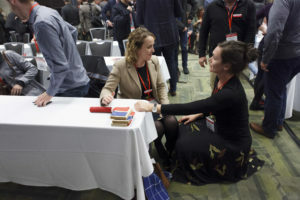 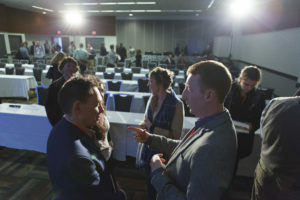 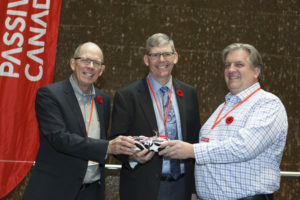 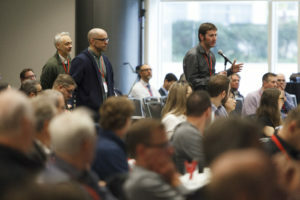 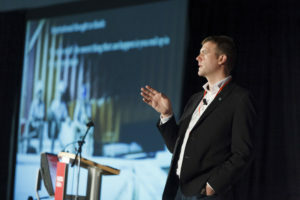 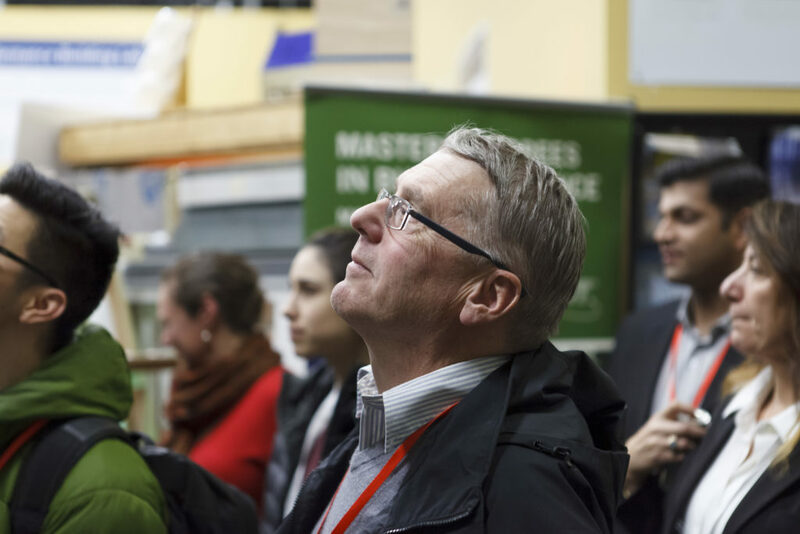 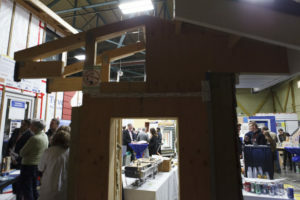 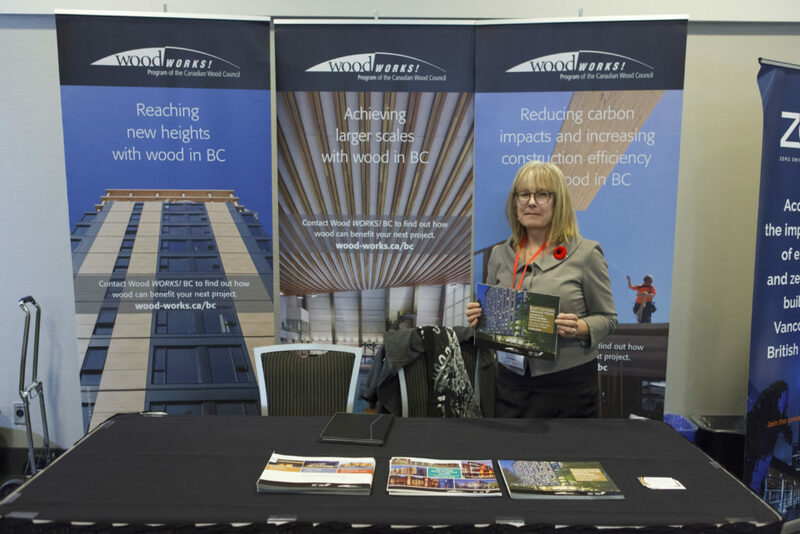 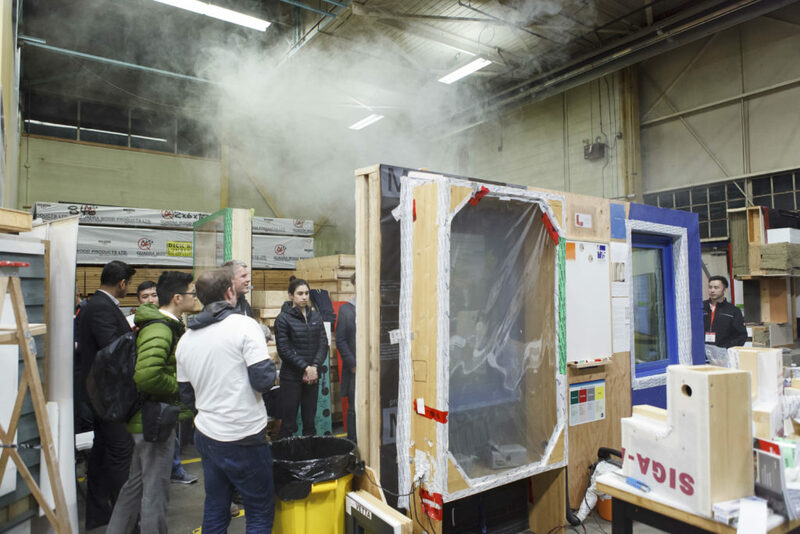 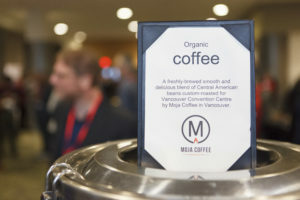 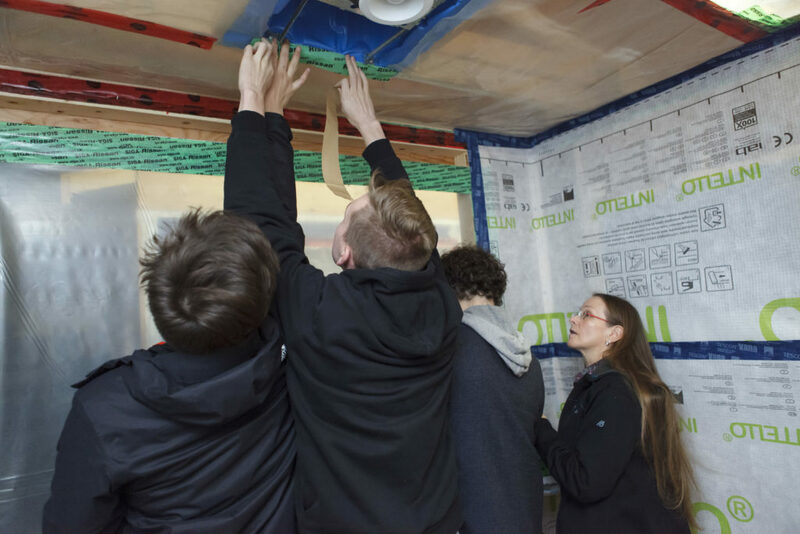 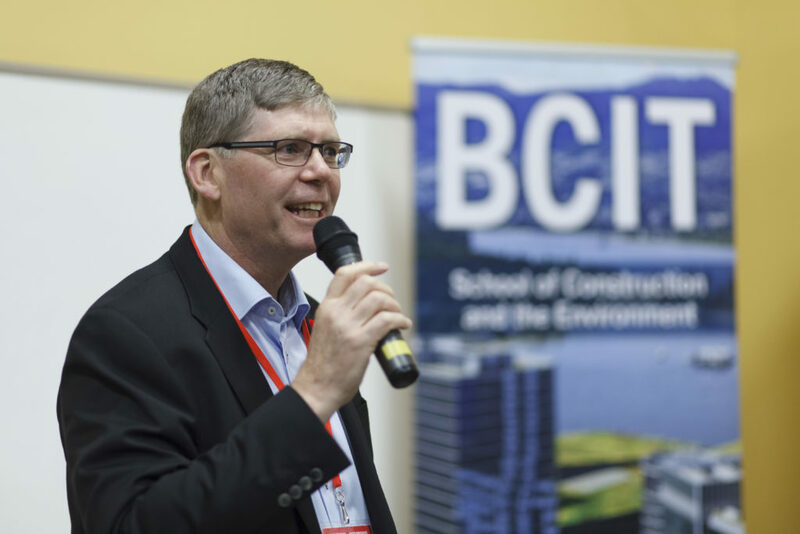 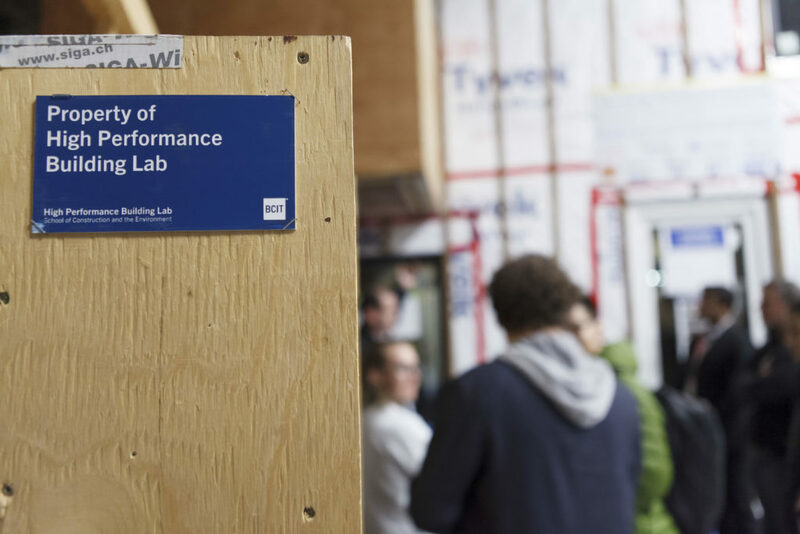 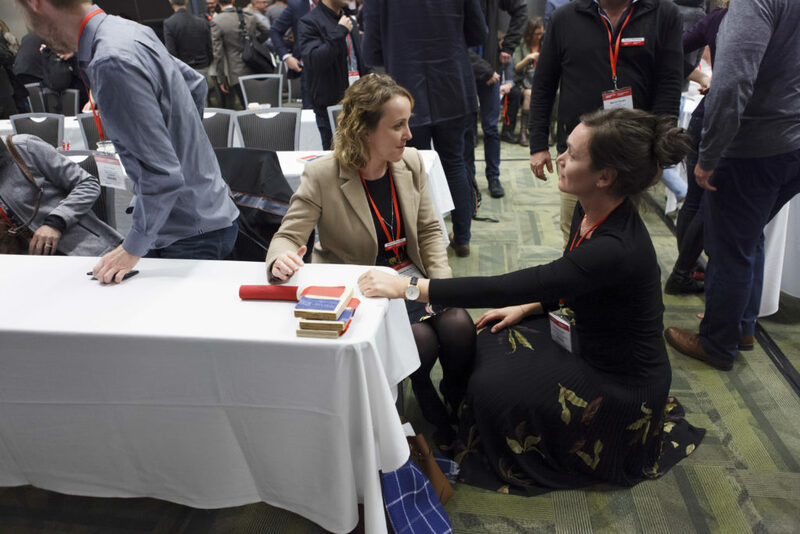 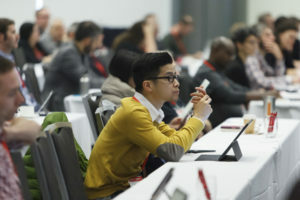 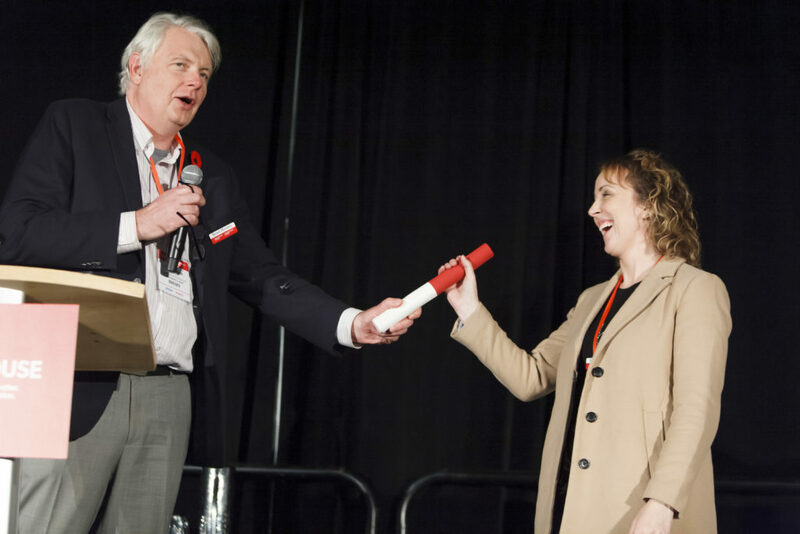 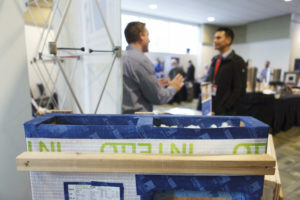 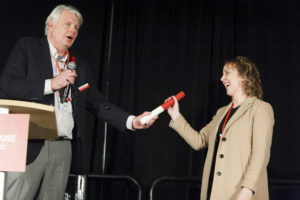 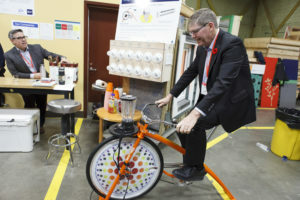 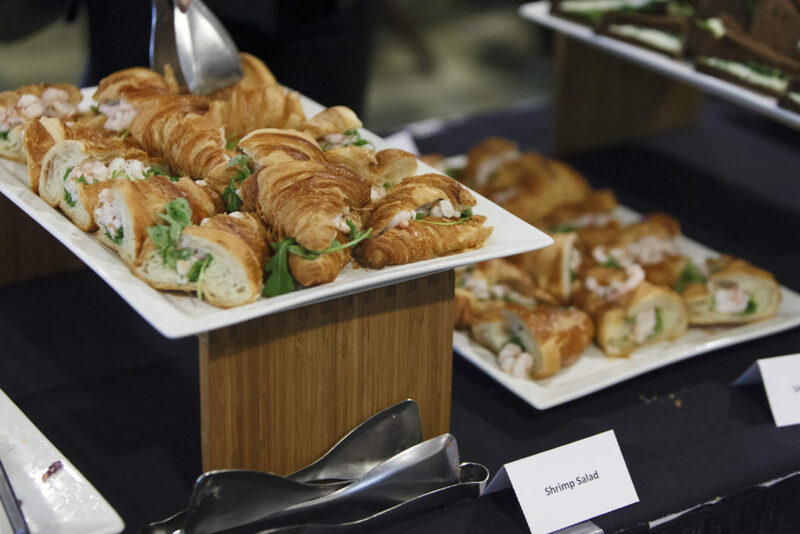 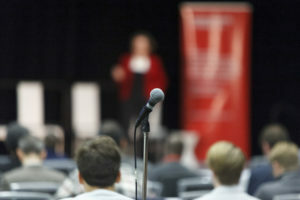 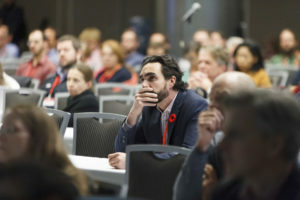 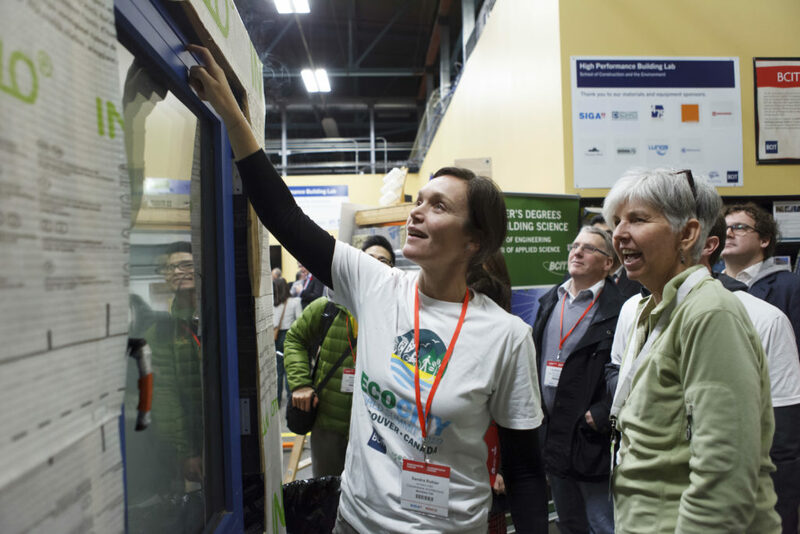 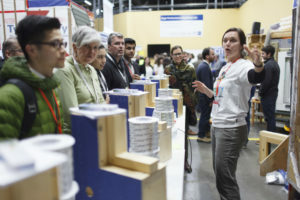 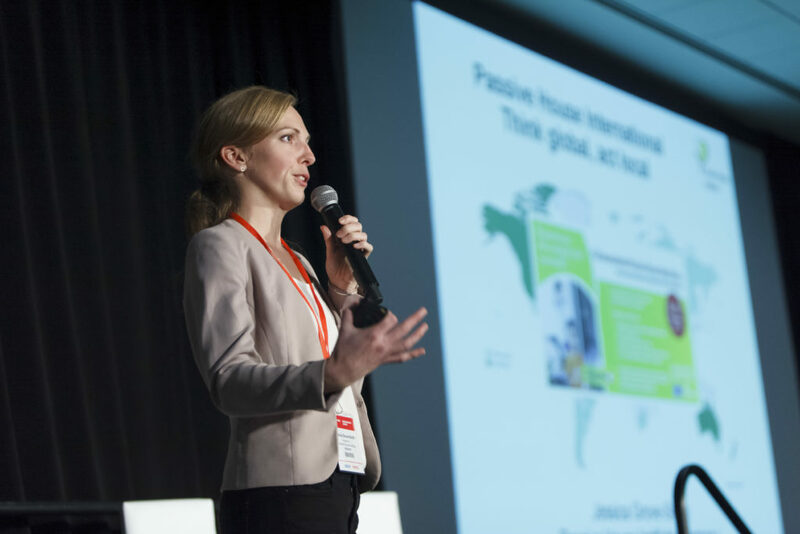 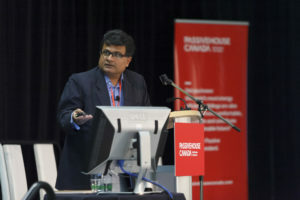 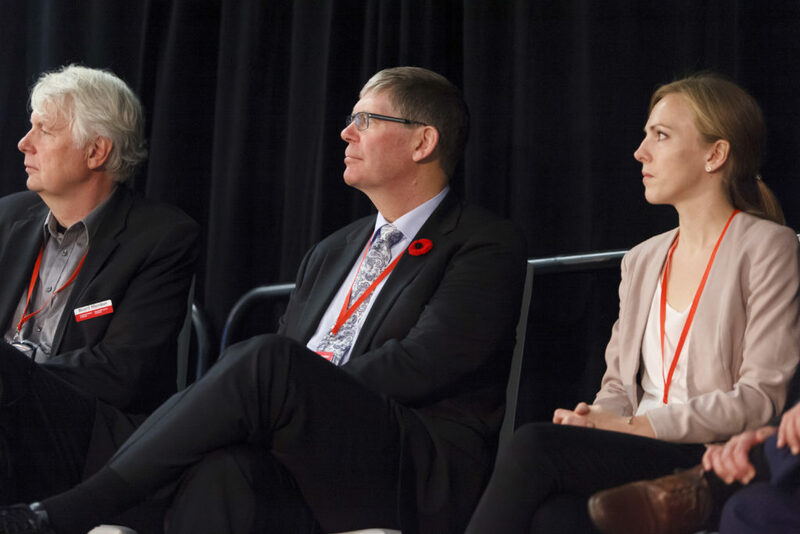 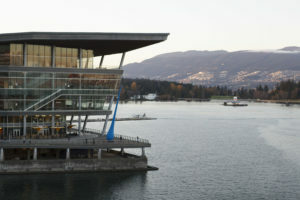 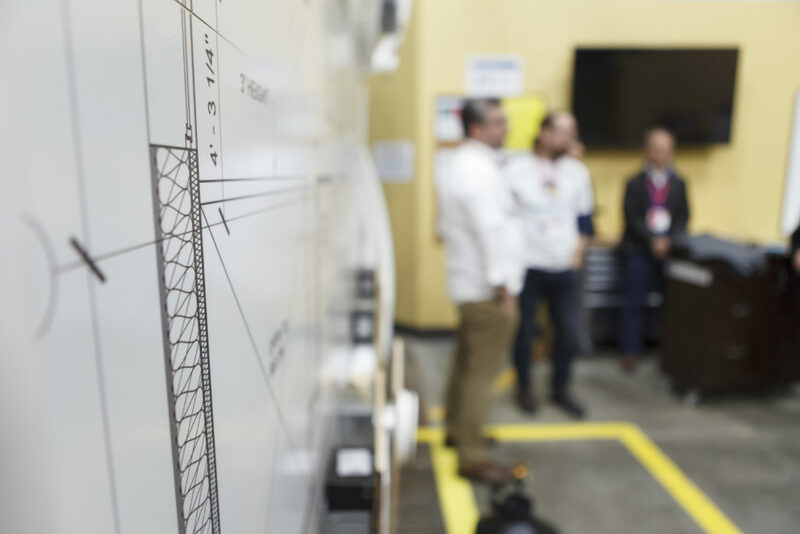 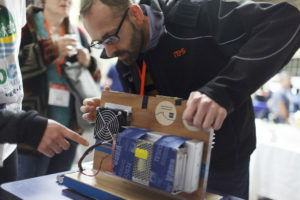 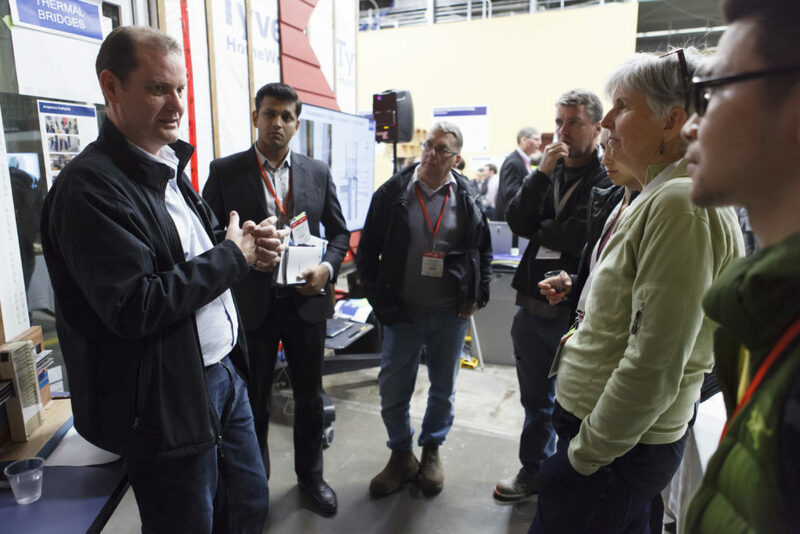 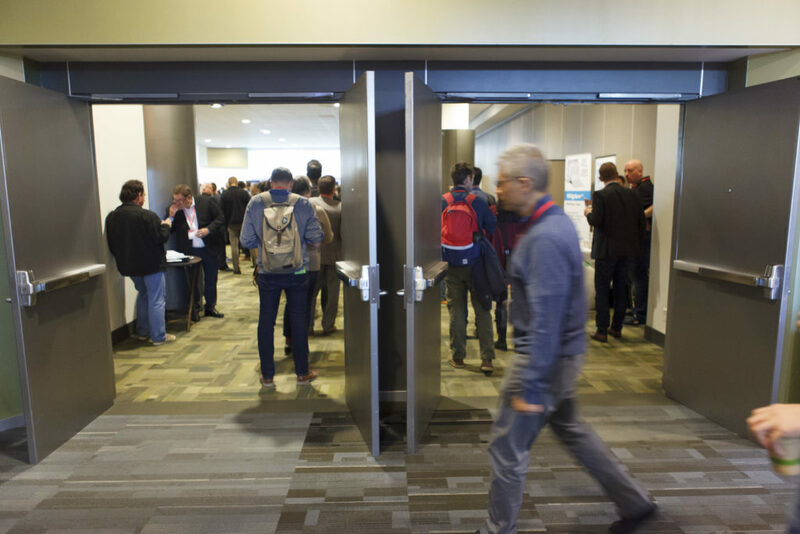 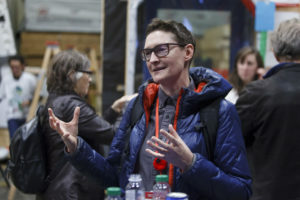 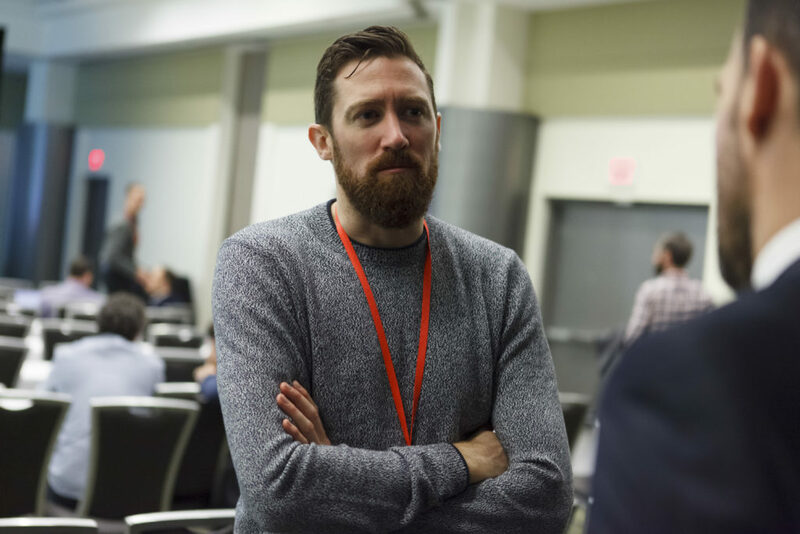 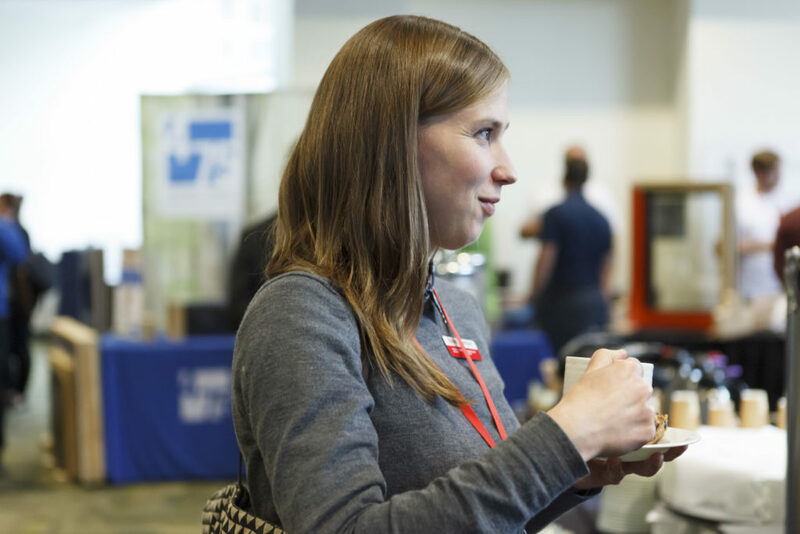 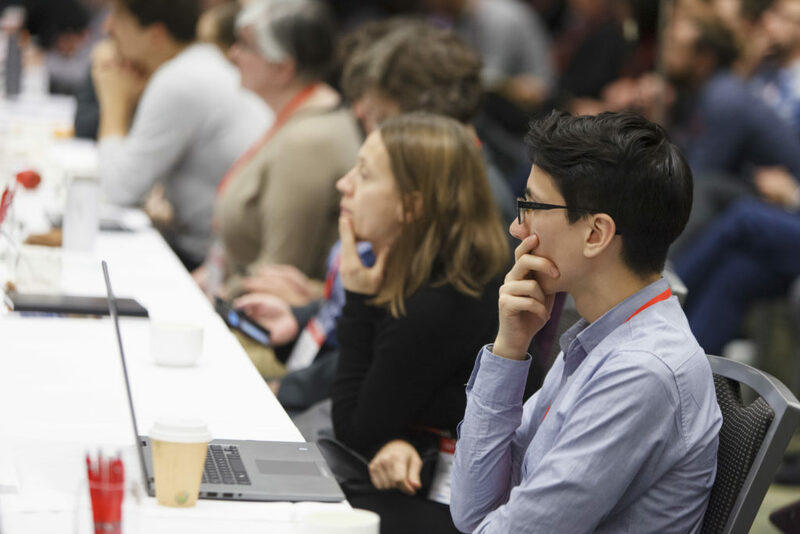 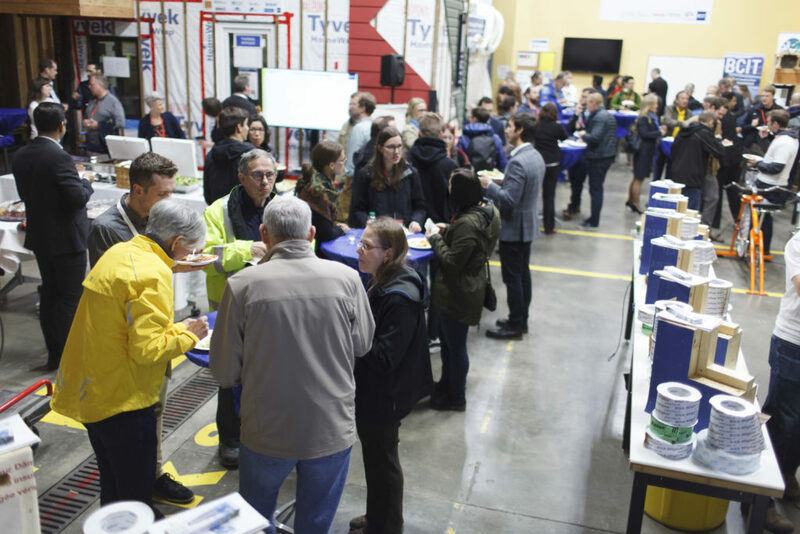 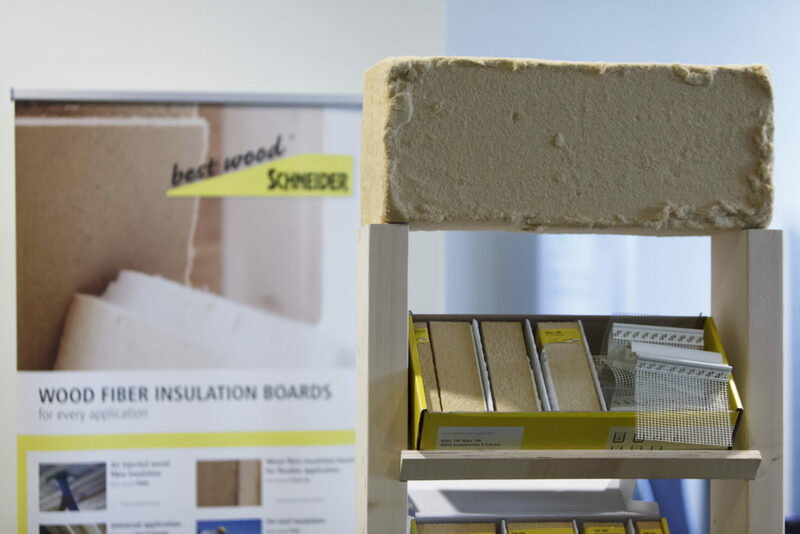 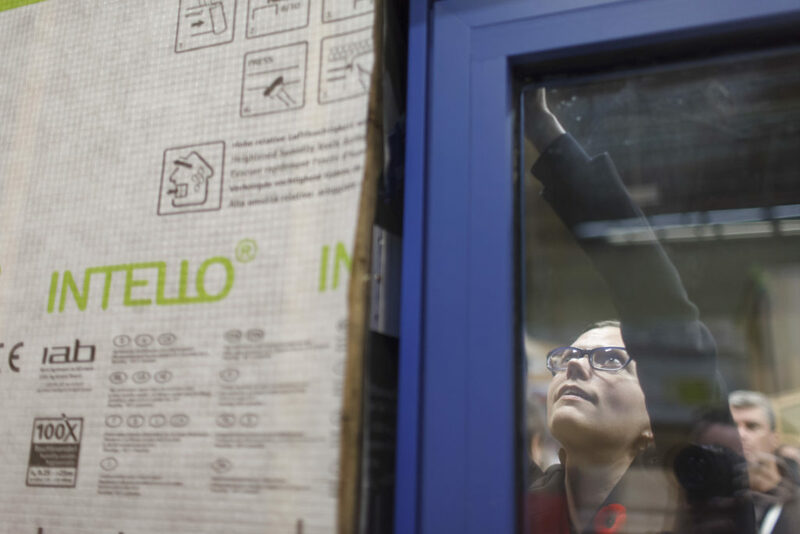 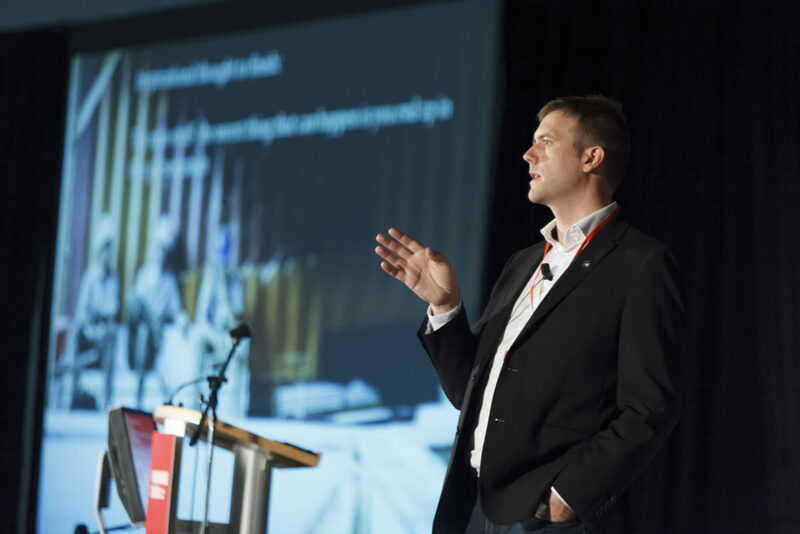 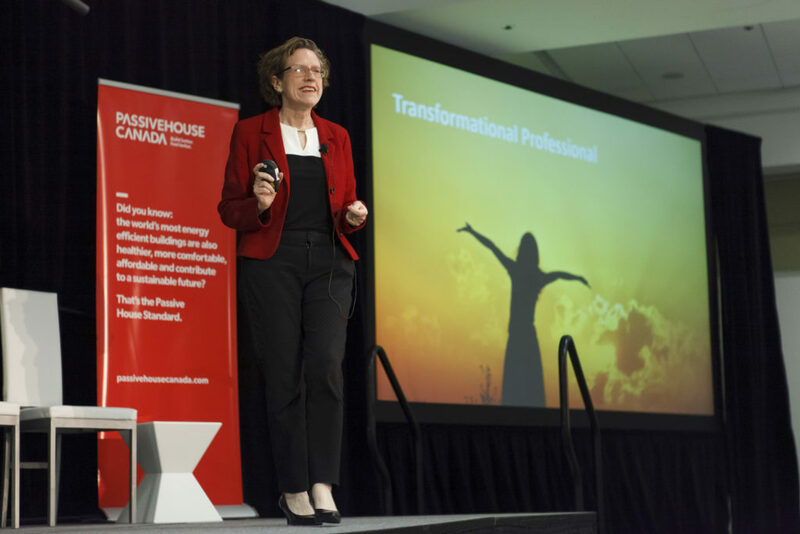 Thank you for making the inaugural Passive House Canada conference a success! 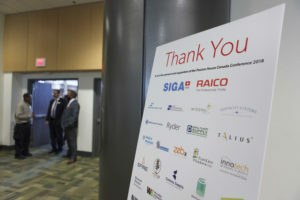 It was great to see so many people committed to changing our built environment. 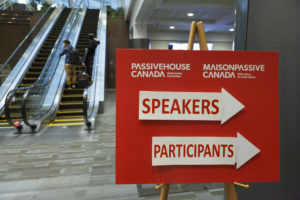 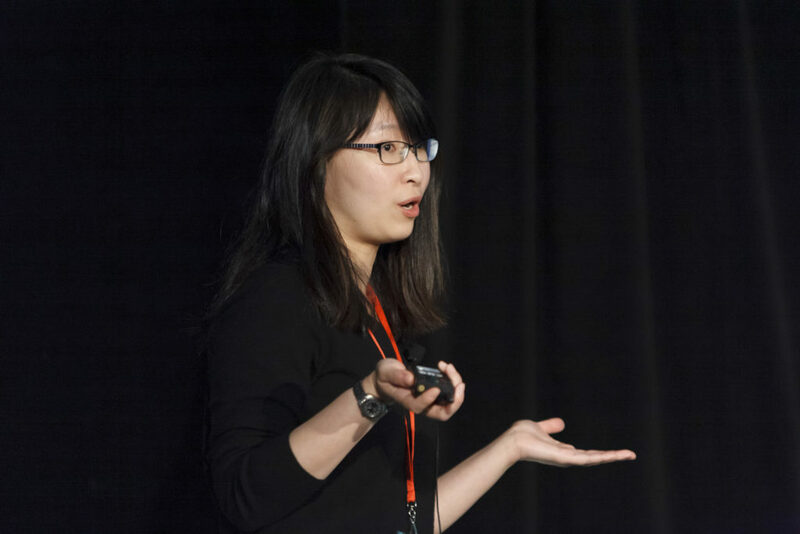 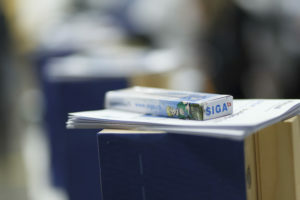 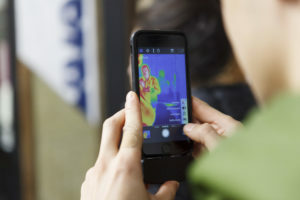 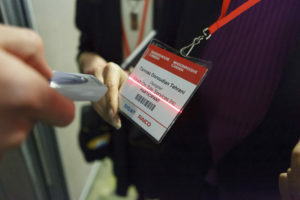 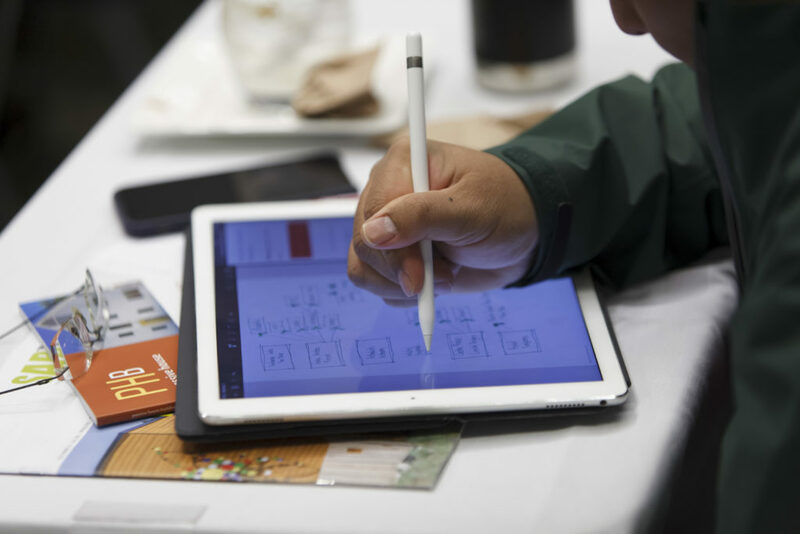 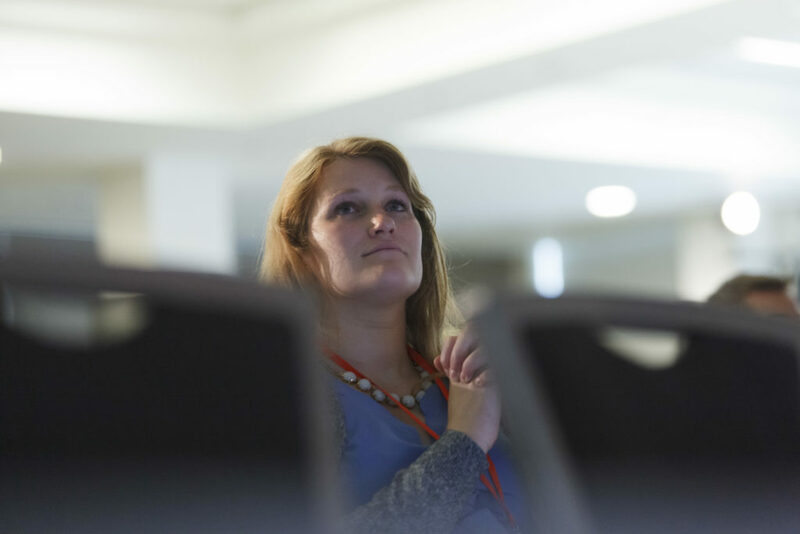 Presenter slides are posted in their respective session in the Sched Tool: please visit https://phcc2018.sched.com/ You will find the slides posted in their respective session. 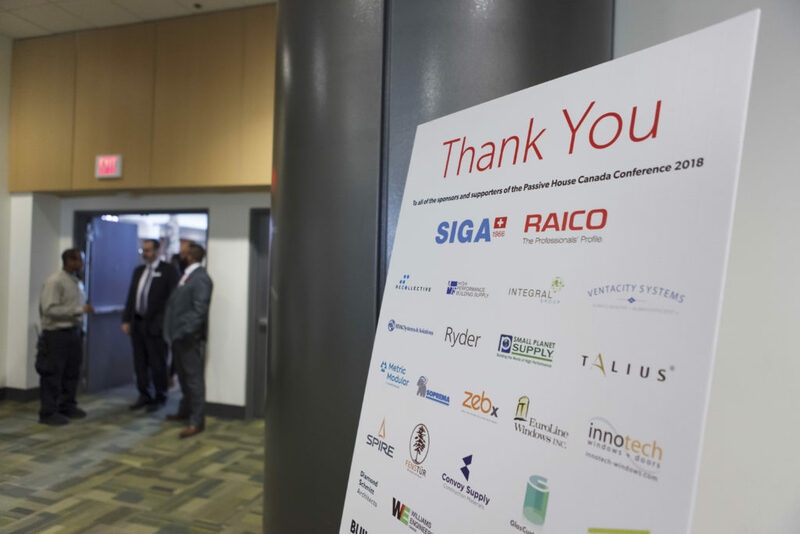 Thank you to our sponsors, this would not be possible without you. 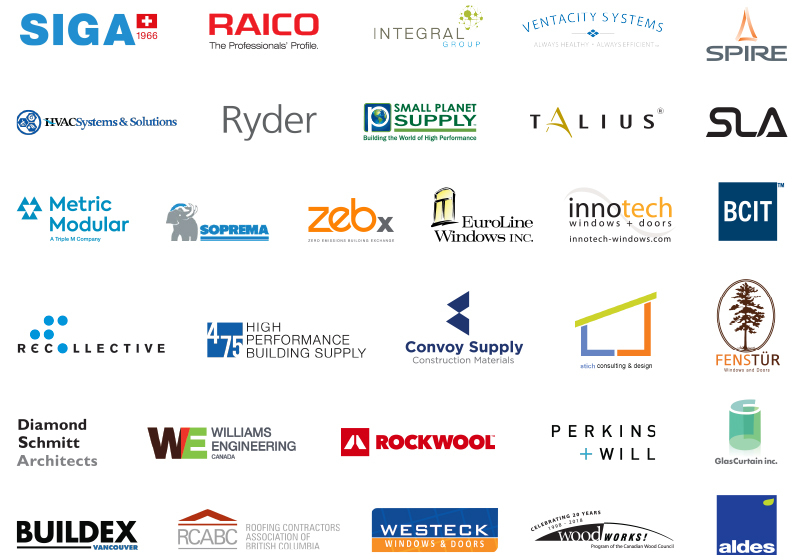 To view the full list of sponsors and their details click here. 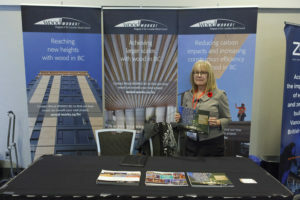 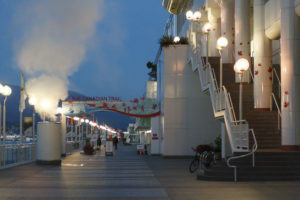 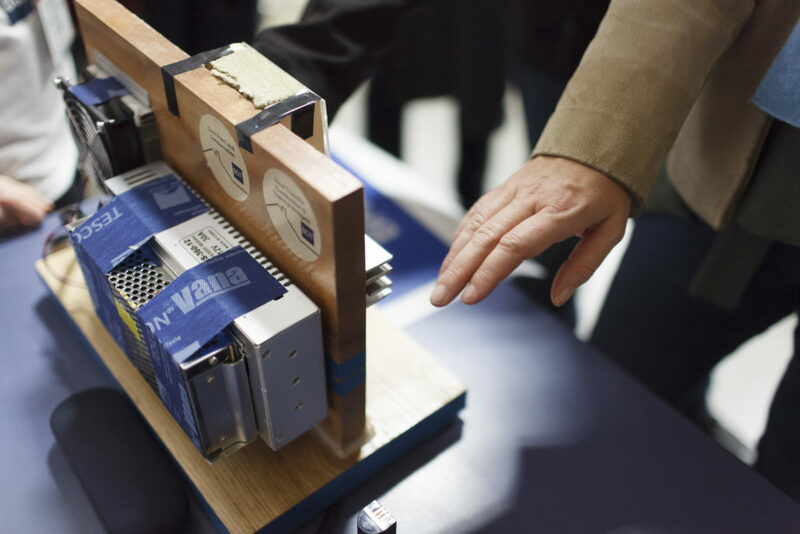 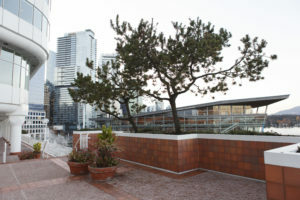 Pamela Doherty - Architect AIBC, Human Studio Architecture + Urban Design Ltd.